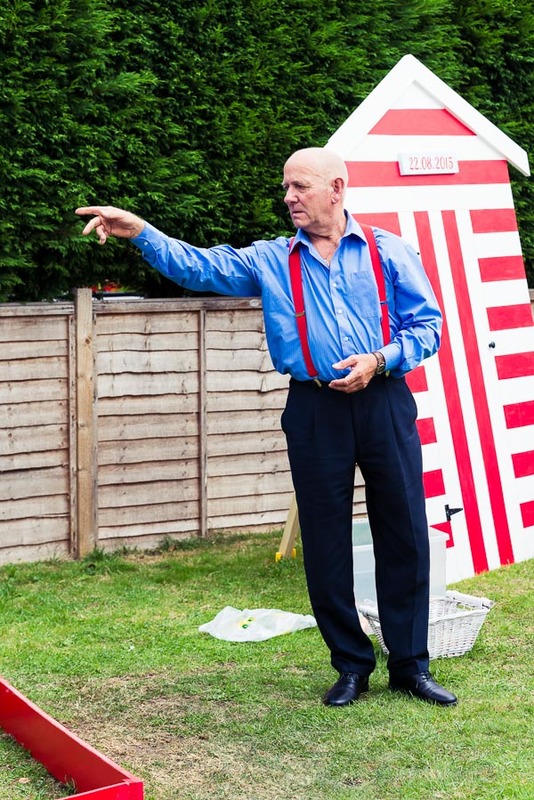 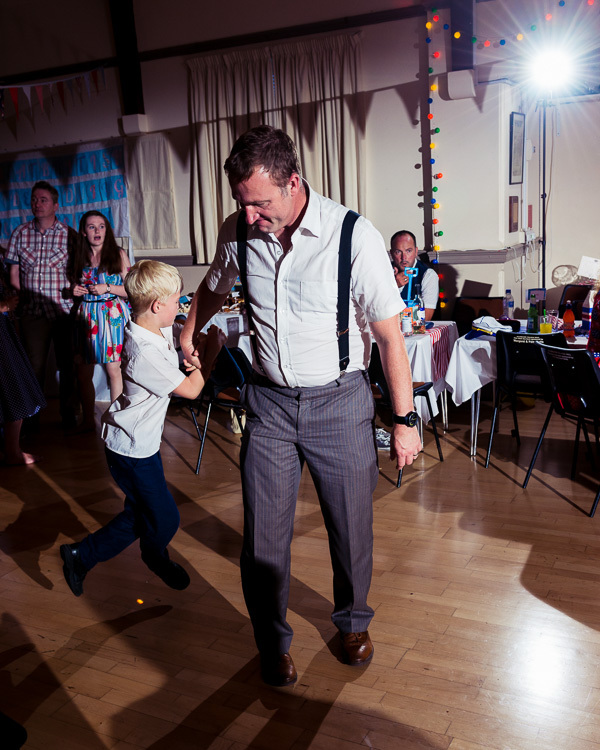 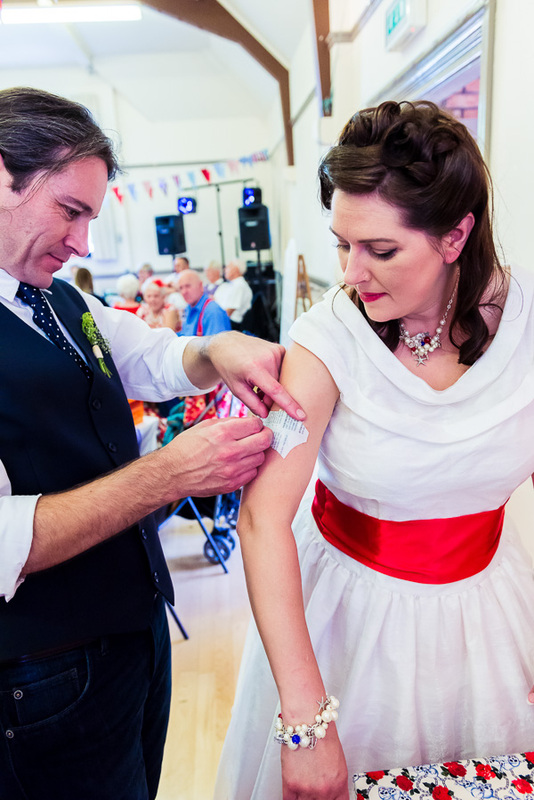 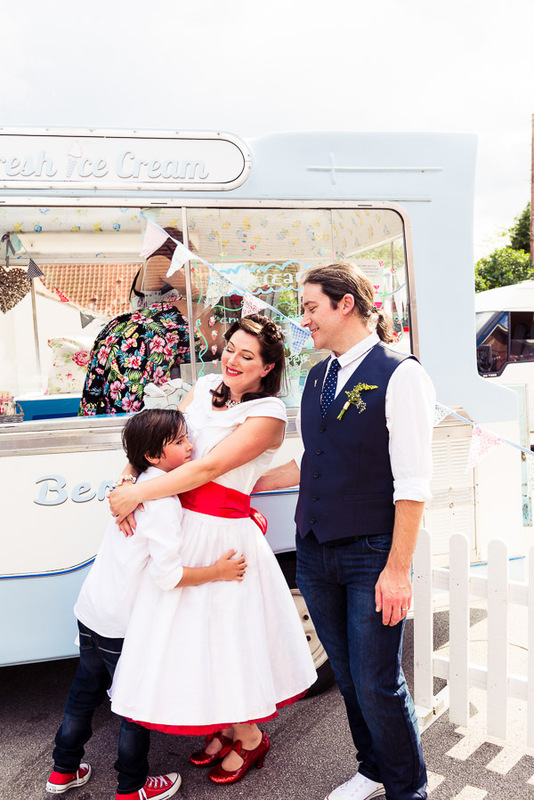 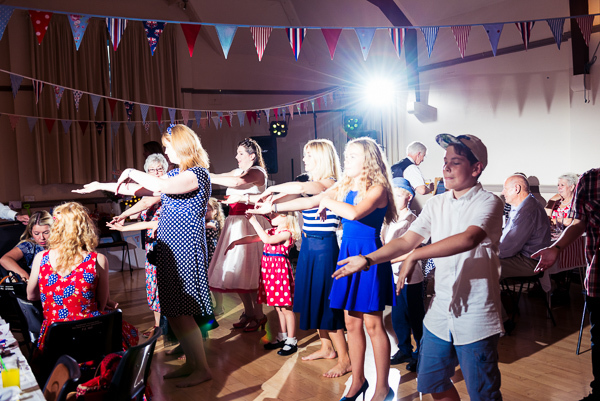 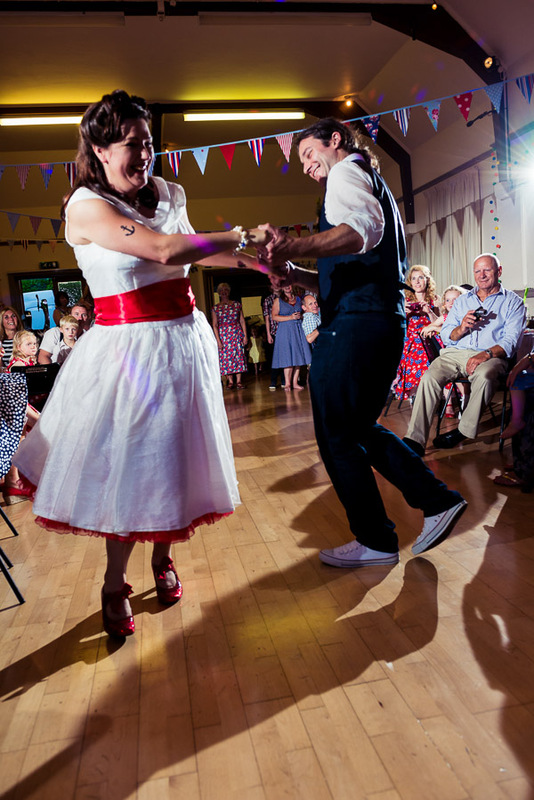 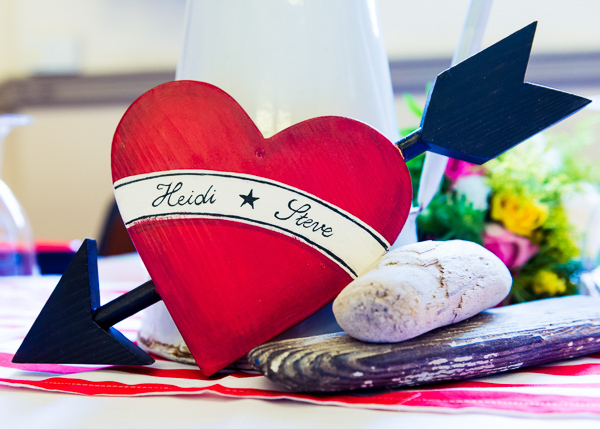 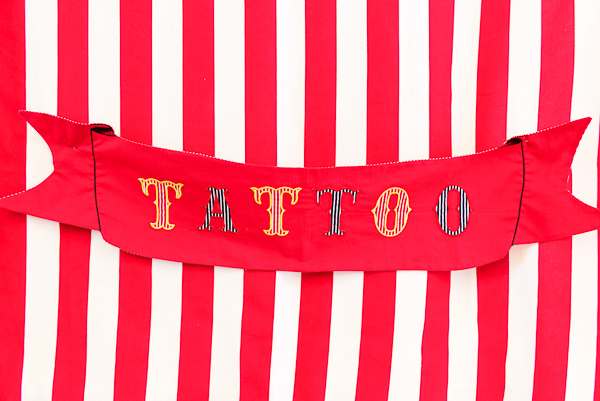 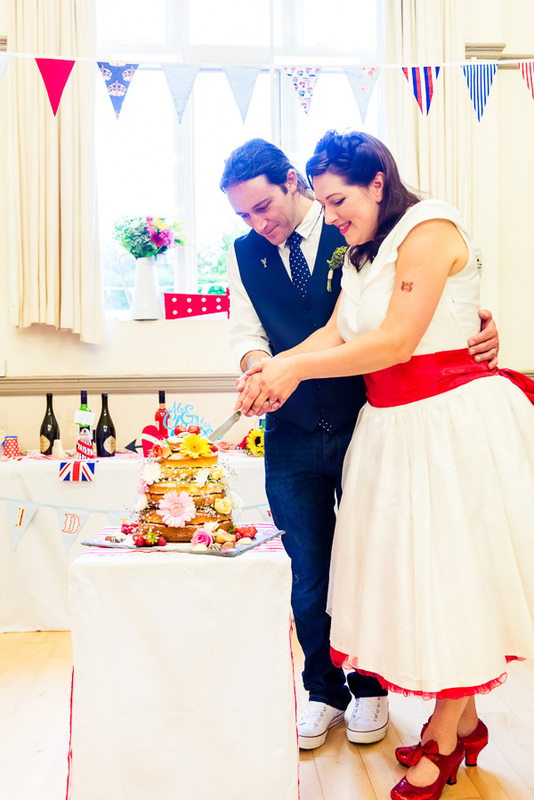 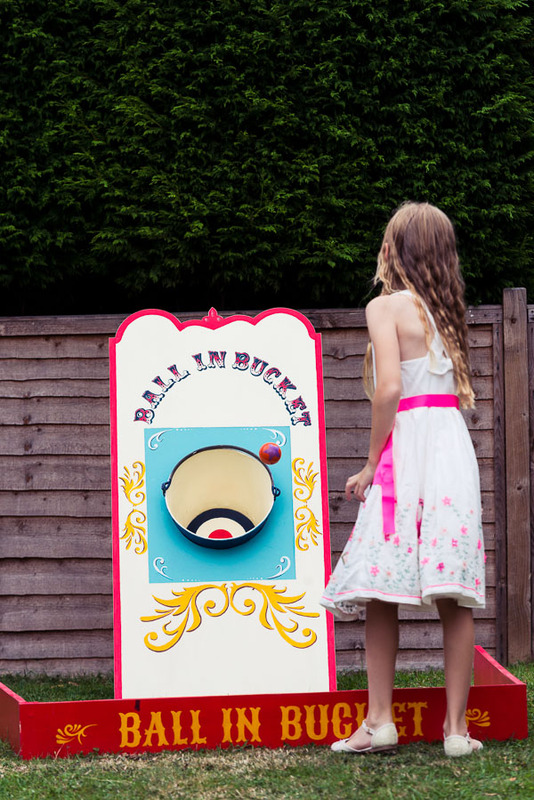 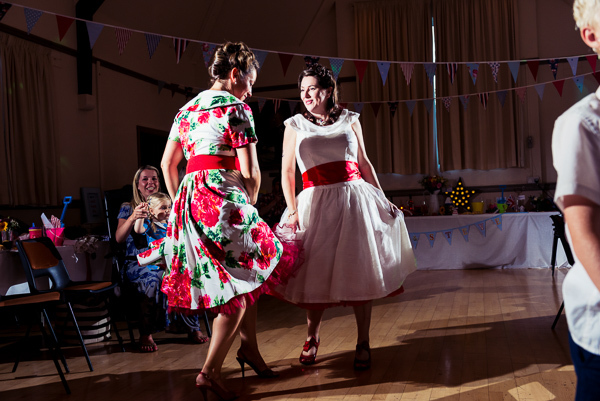 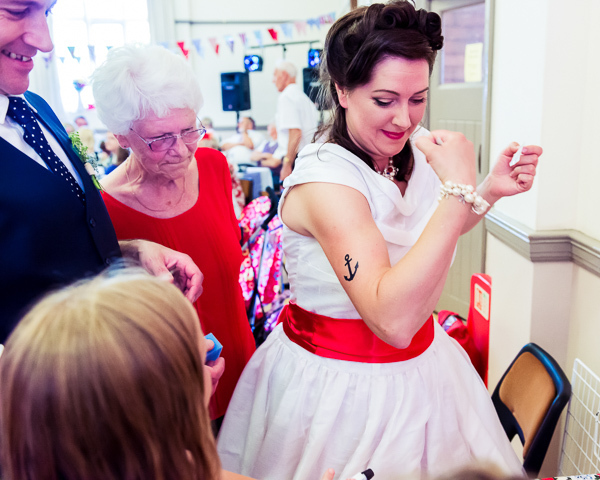 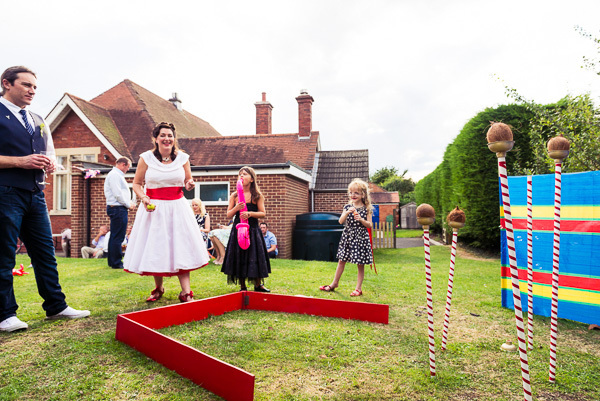 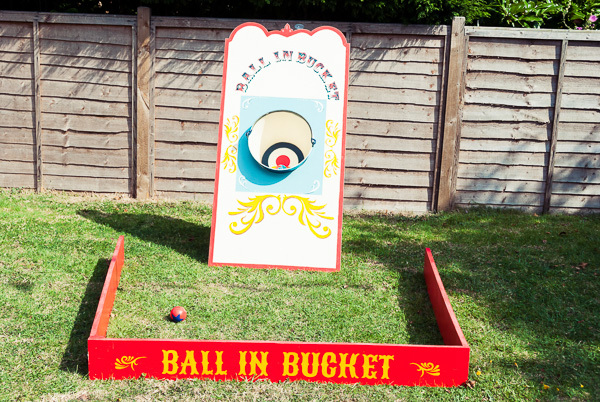 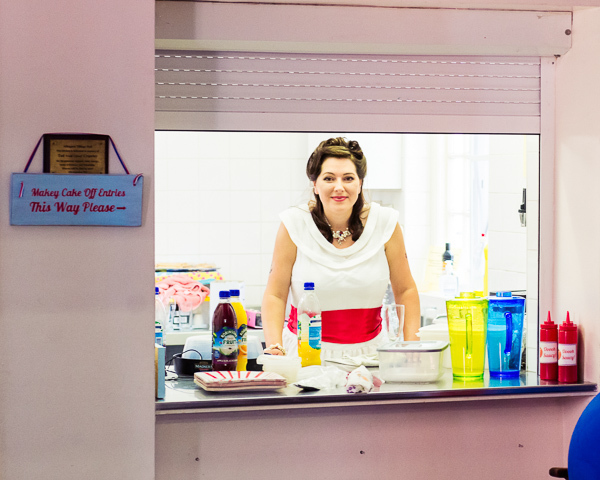 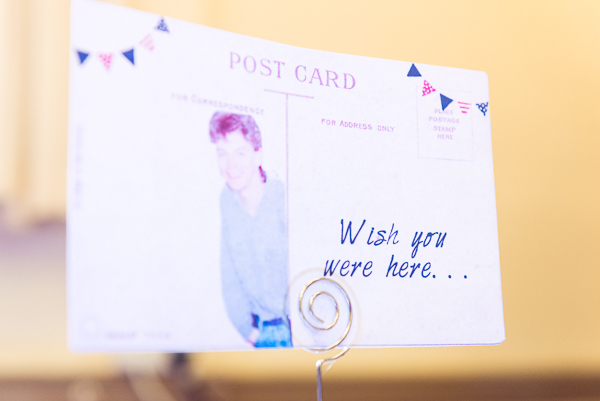 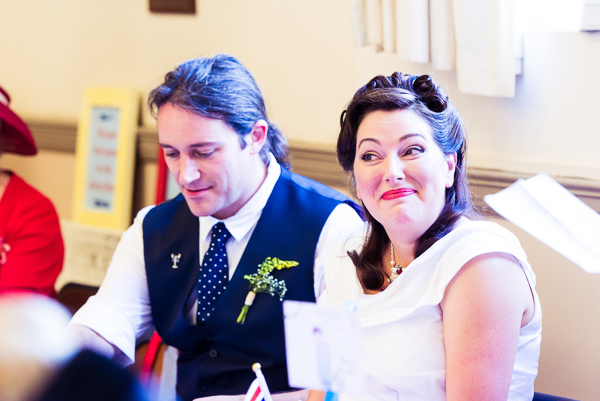 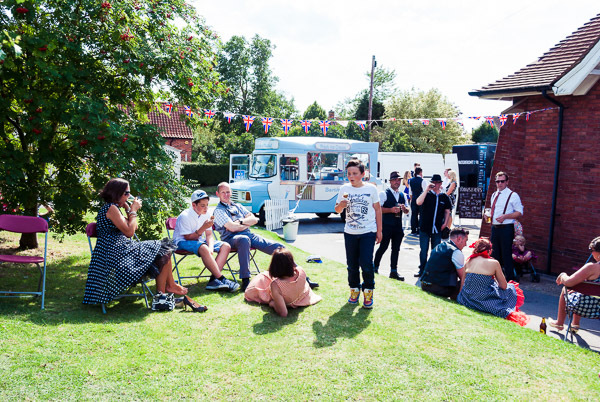 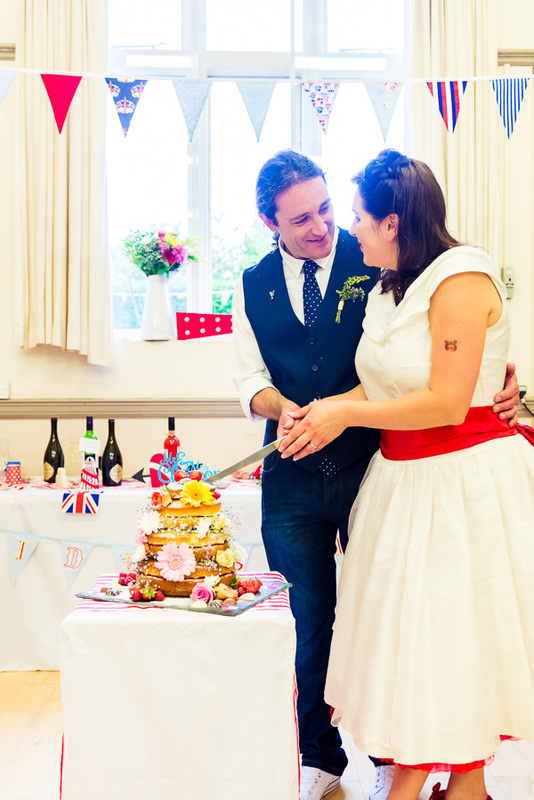 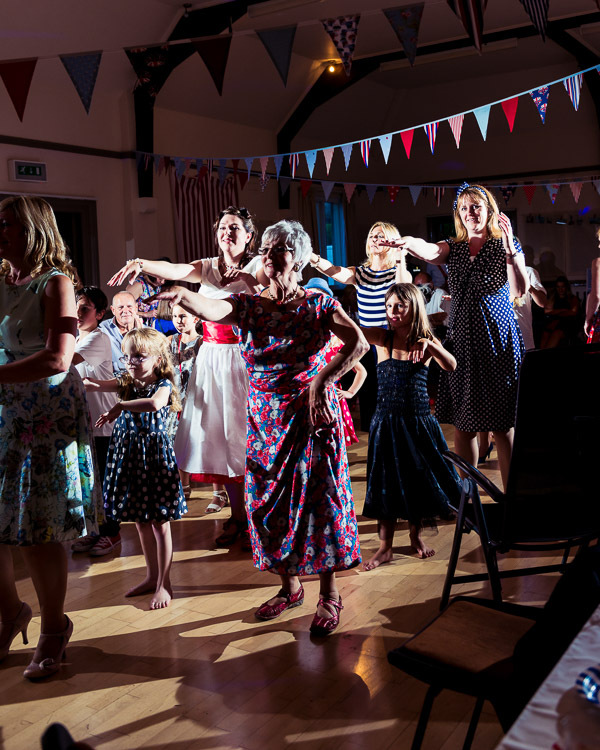 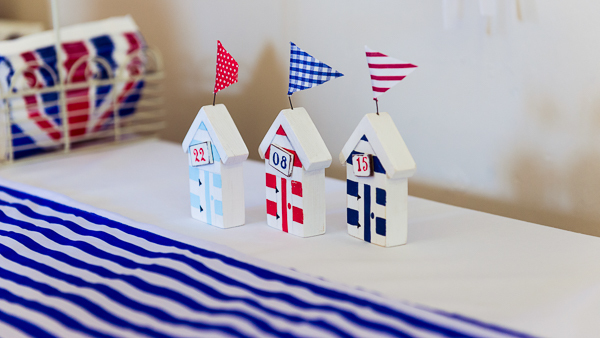 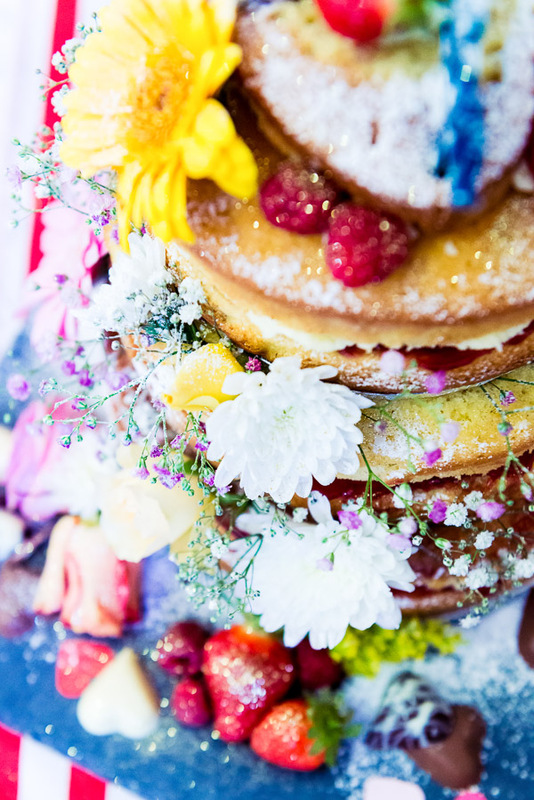 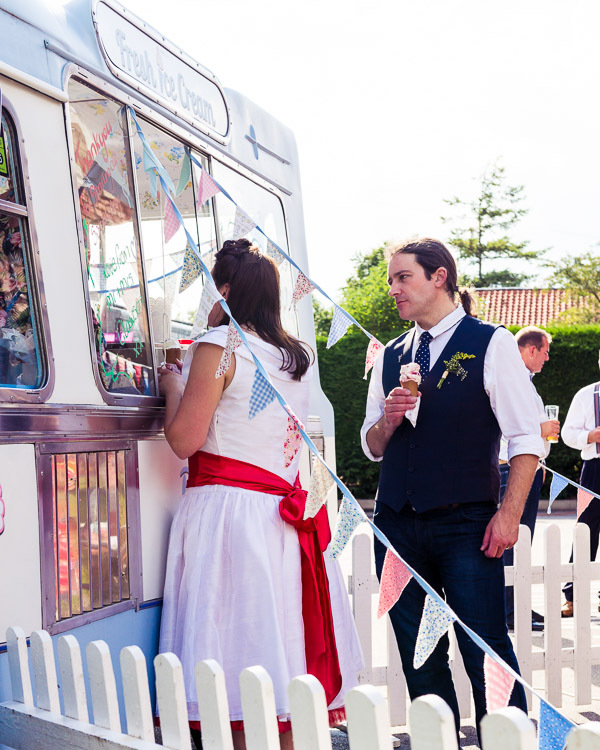 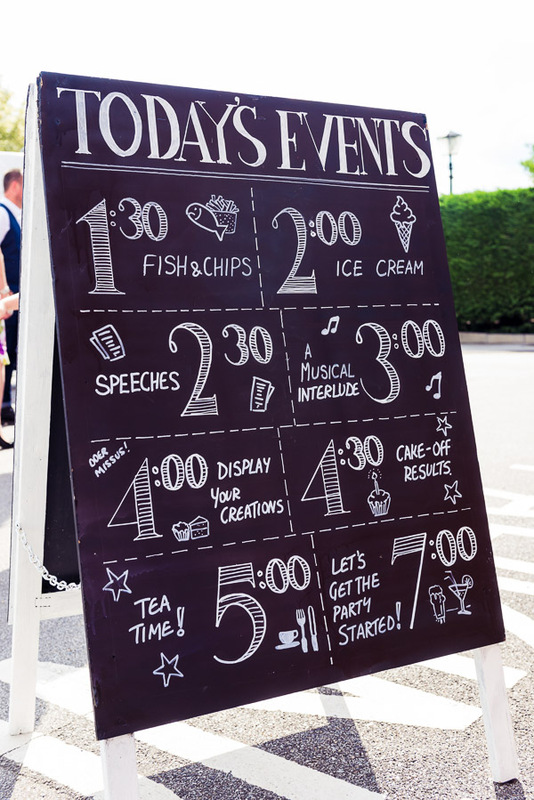 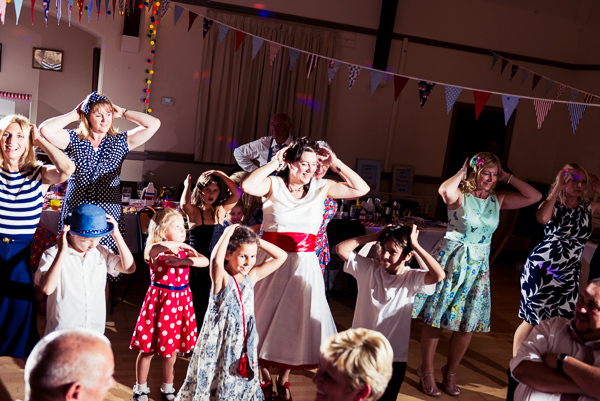 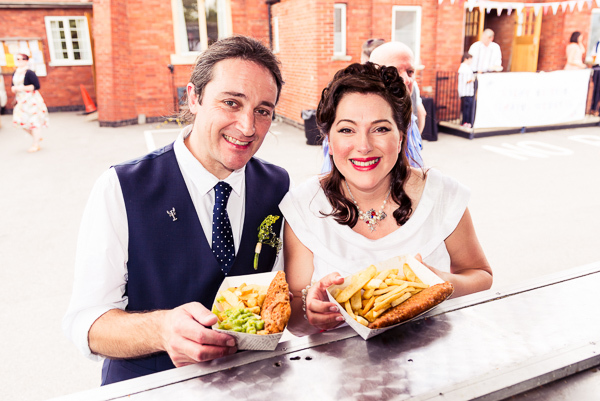 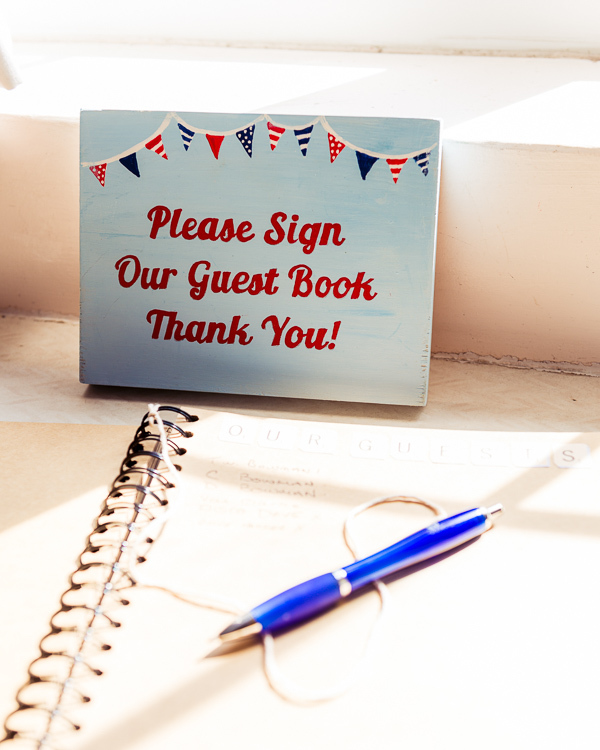 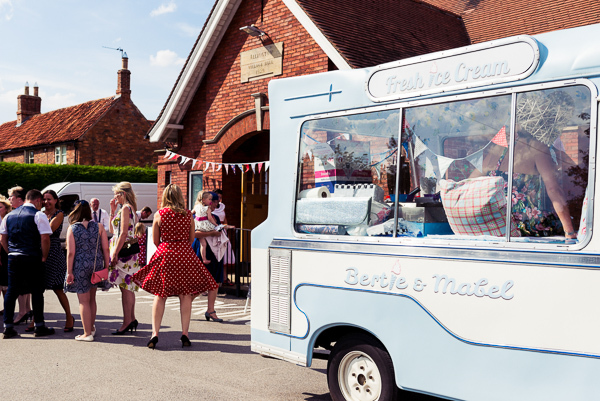 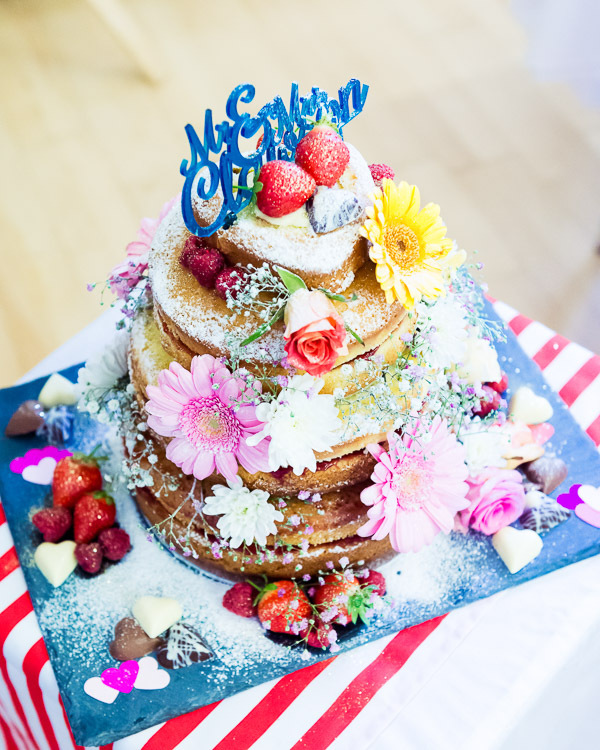 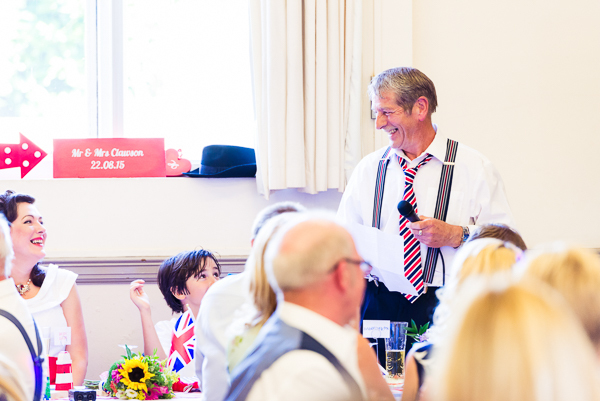 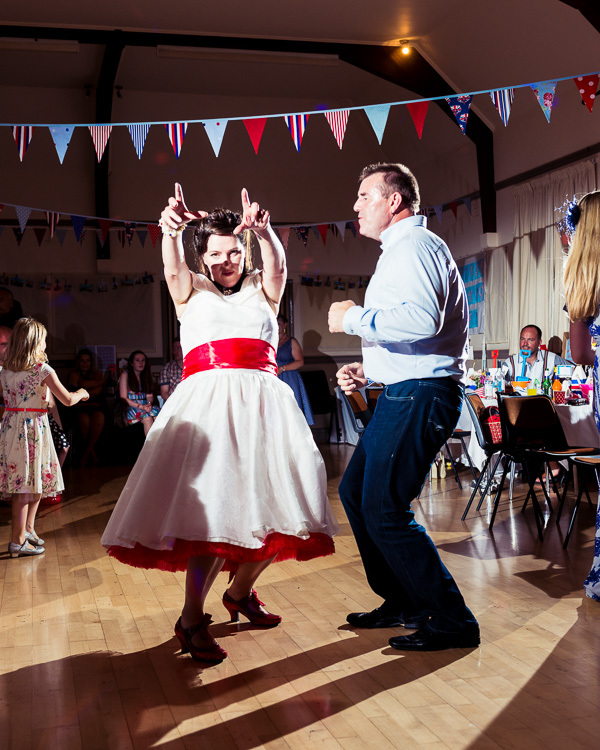 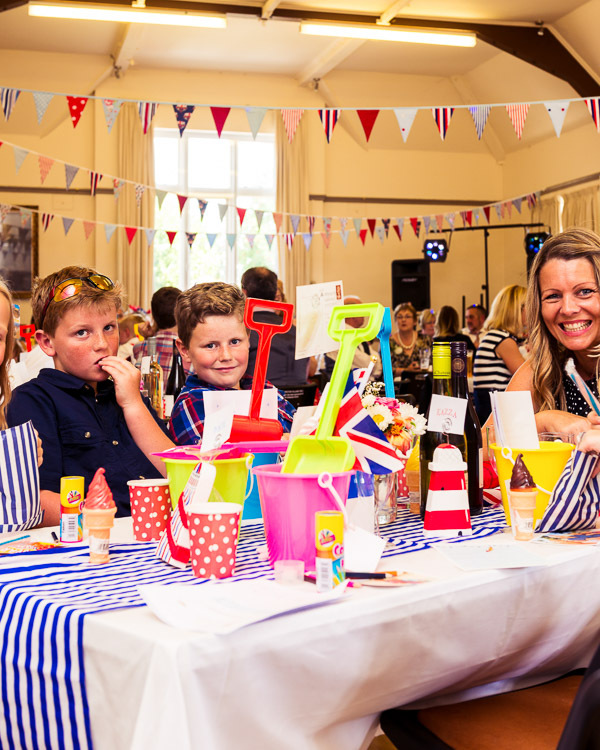 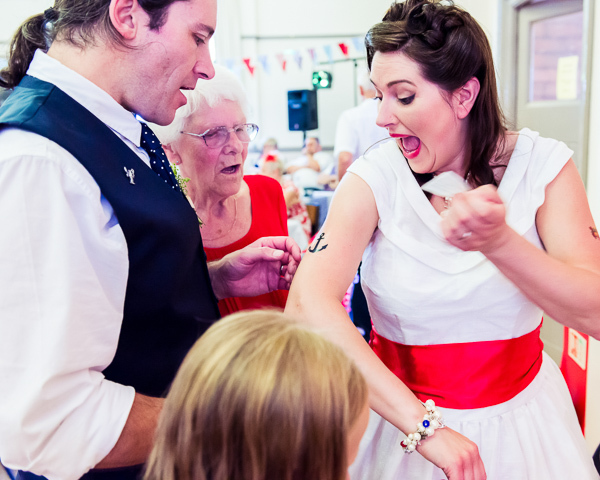 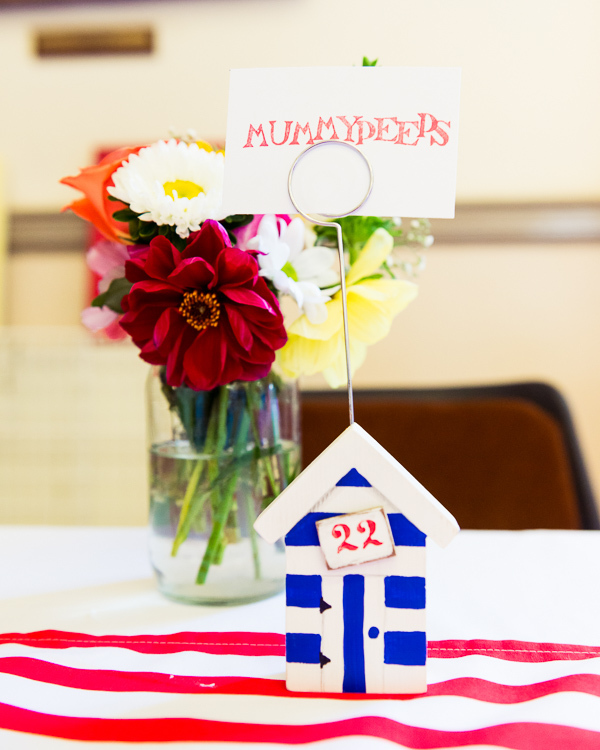 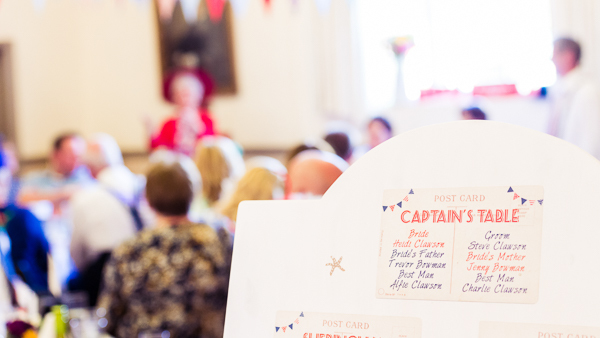 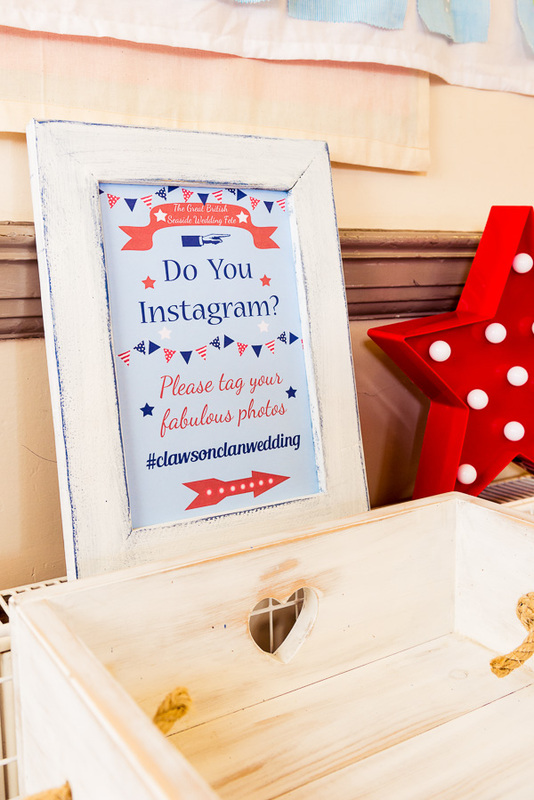 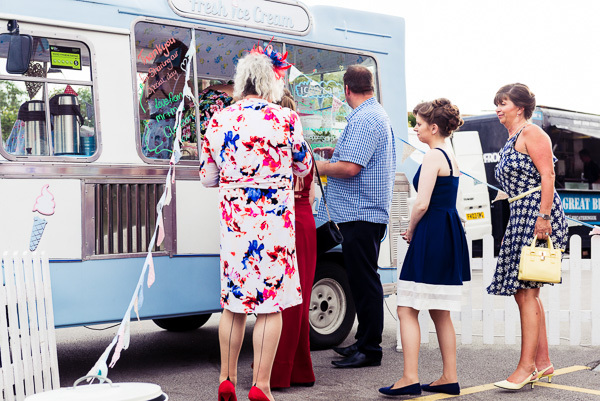 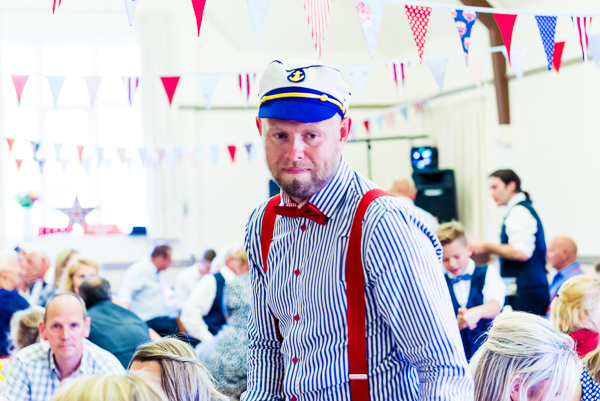 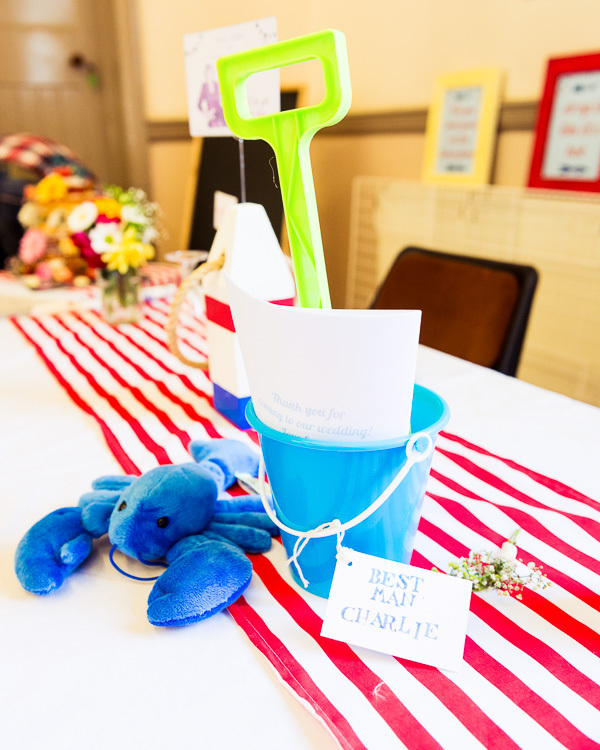 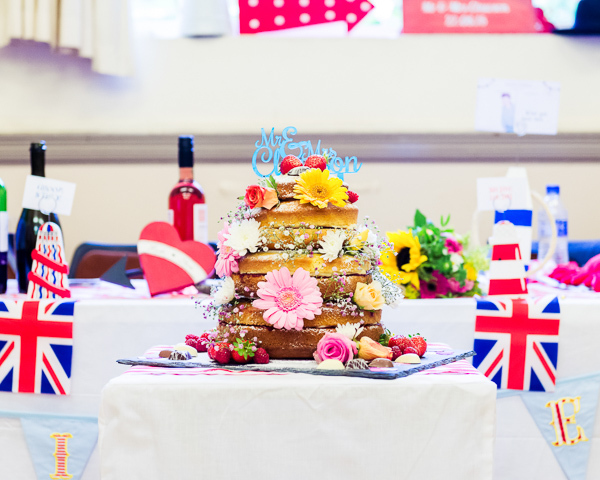 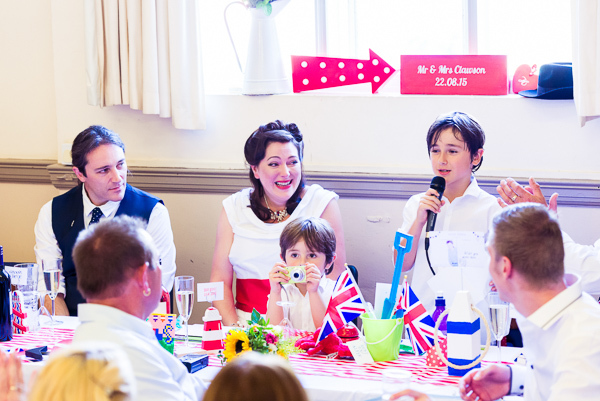 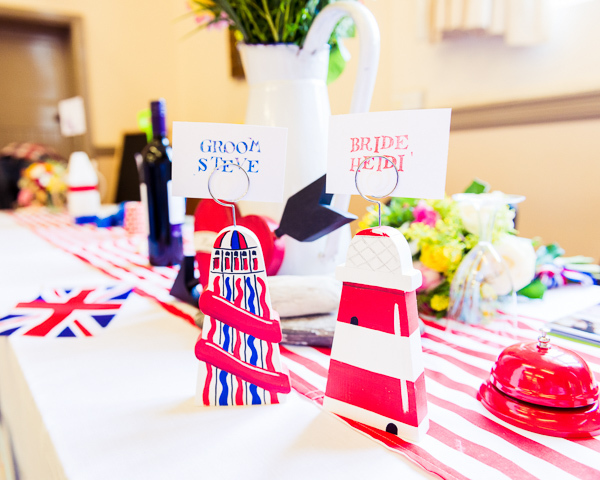 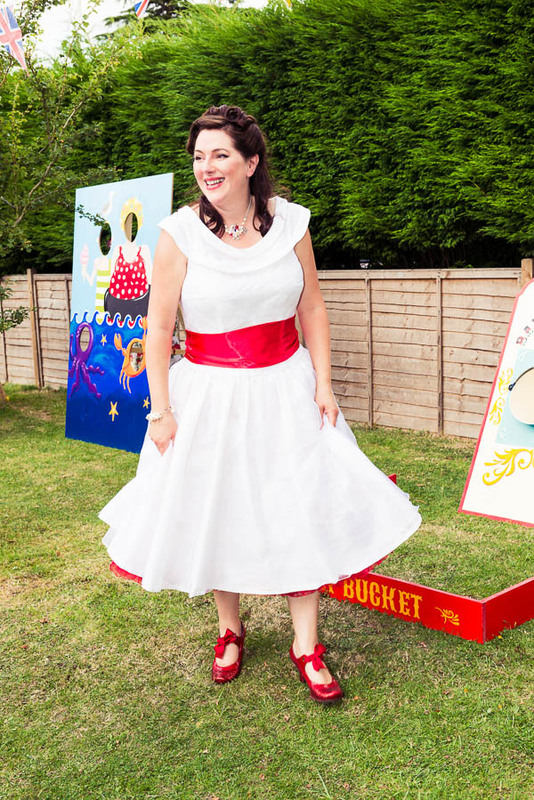 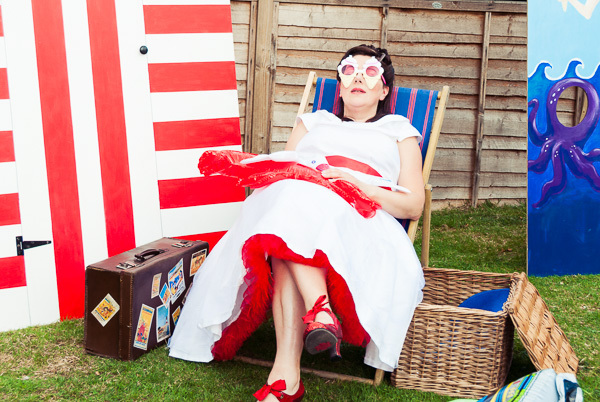 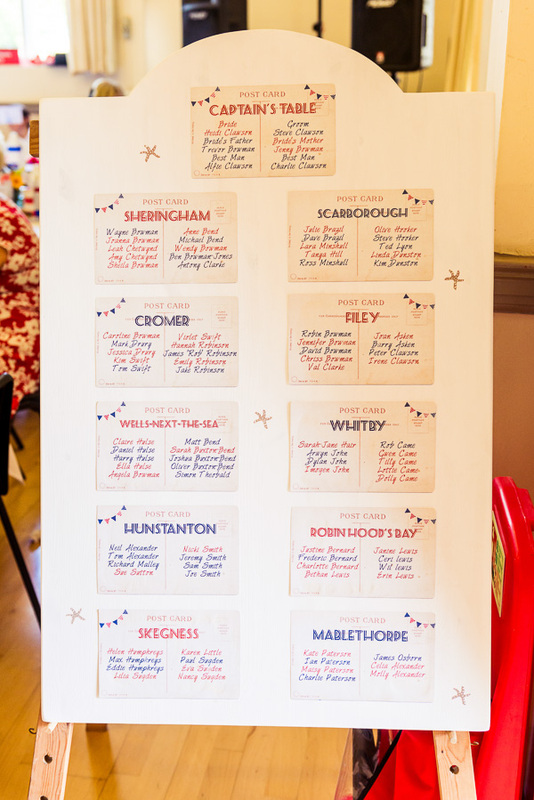 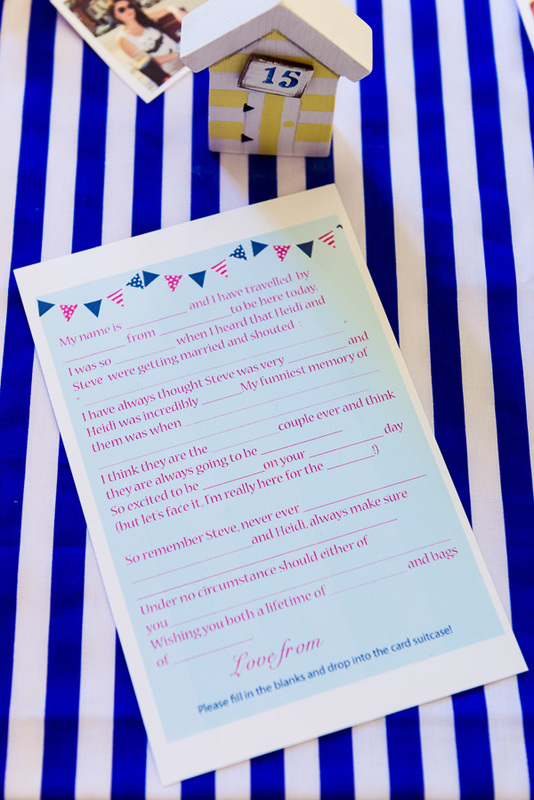 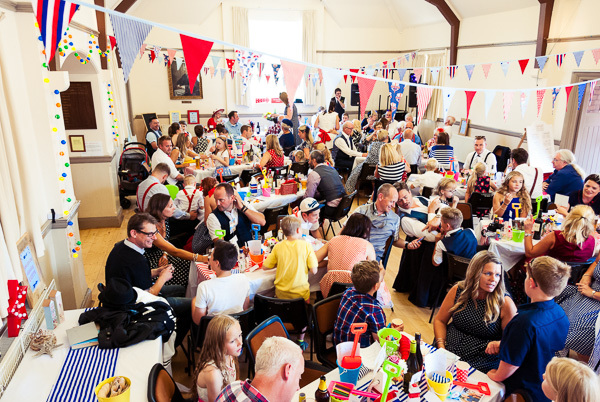 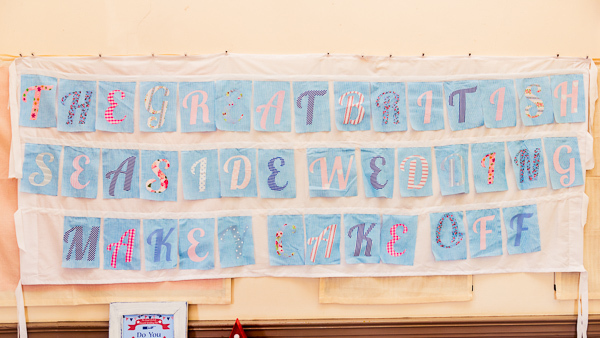 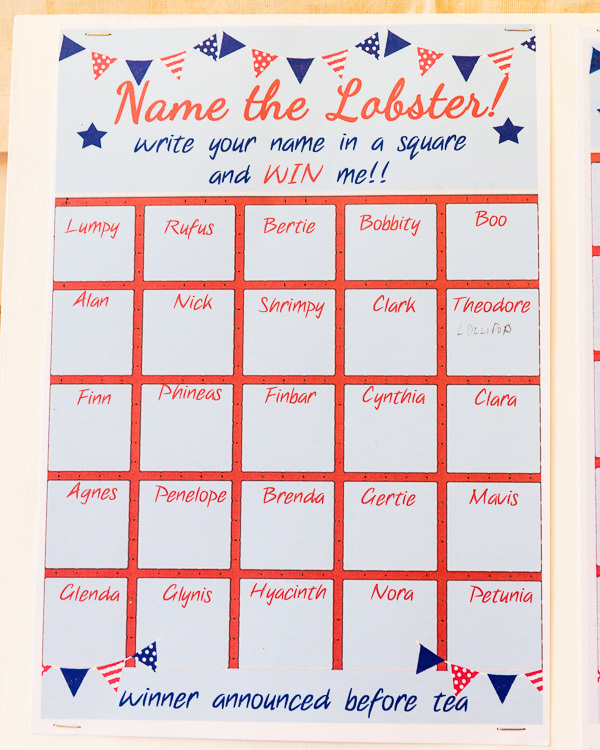 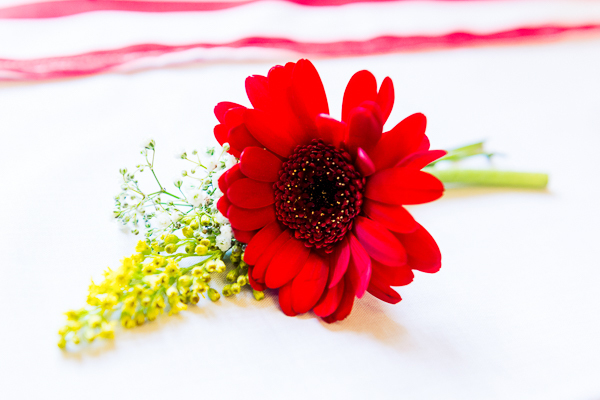 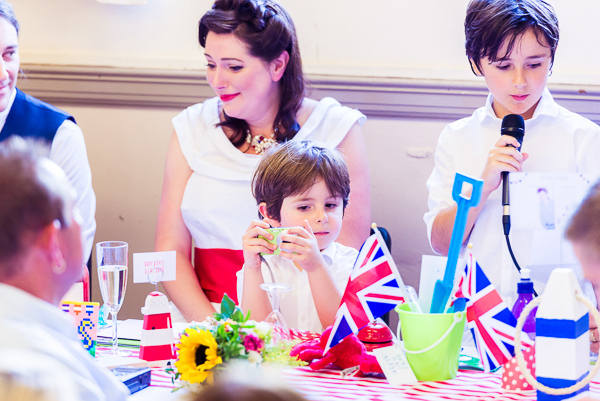 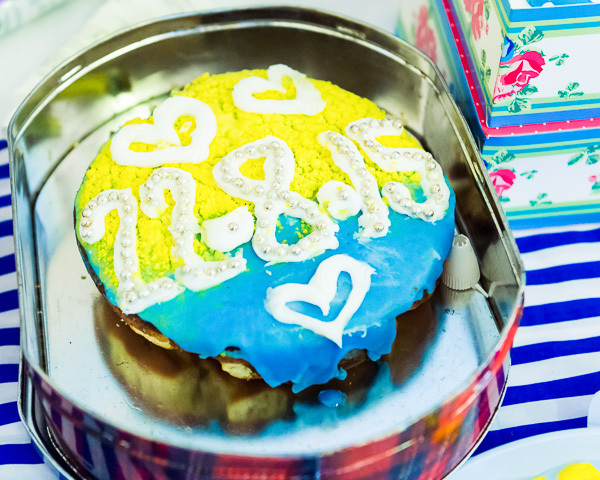 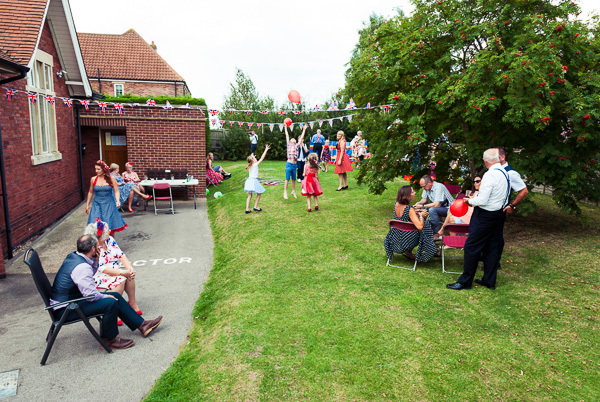 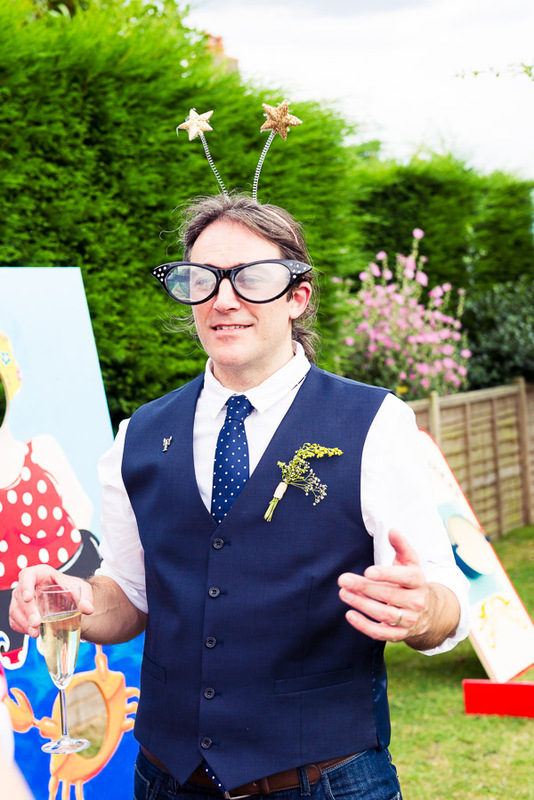 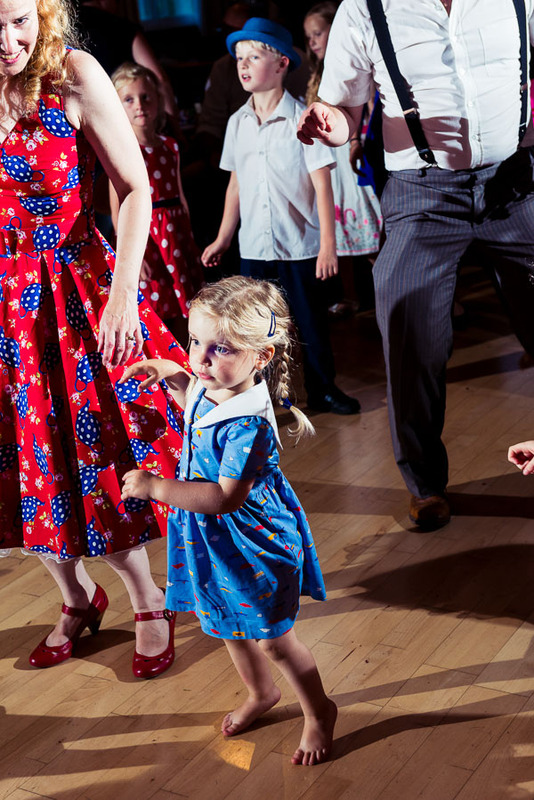 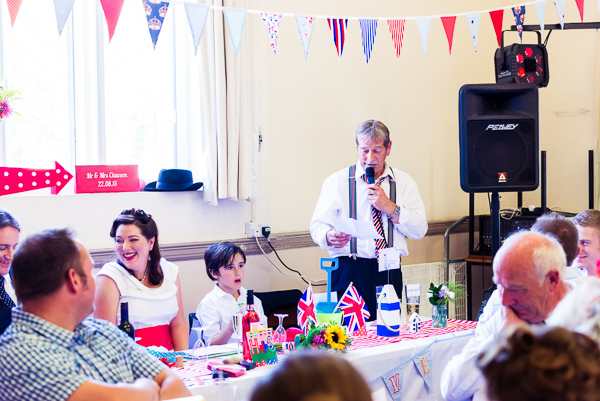 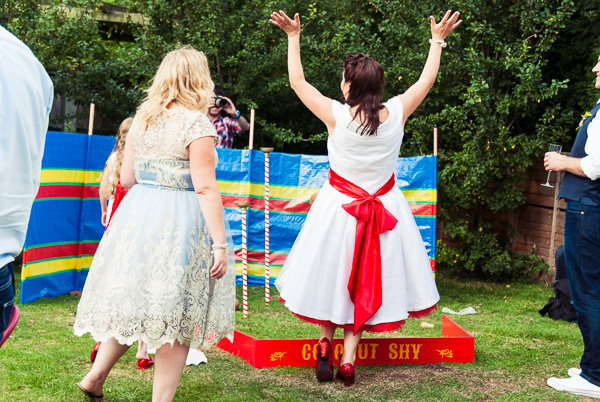 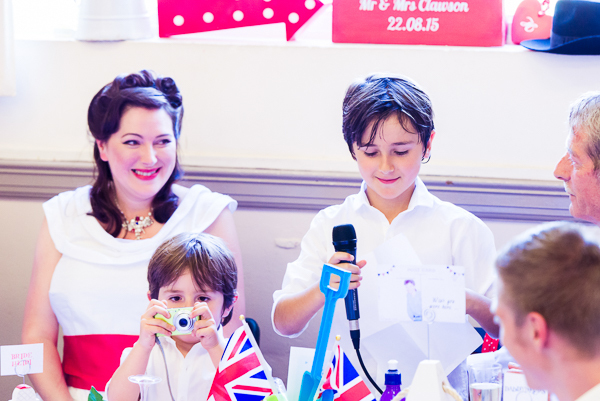 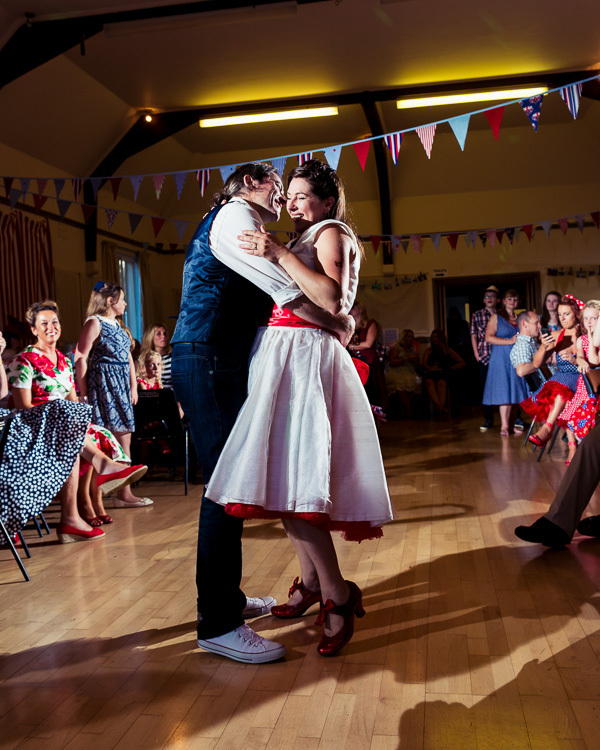 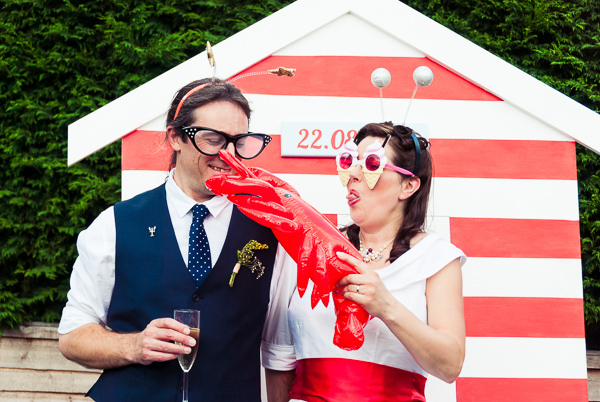 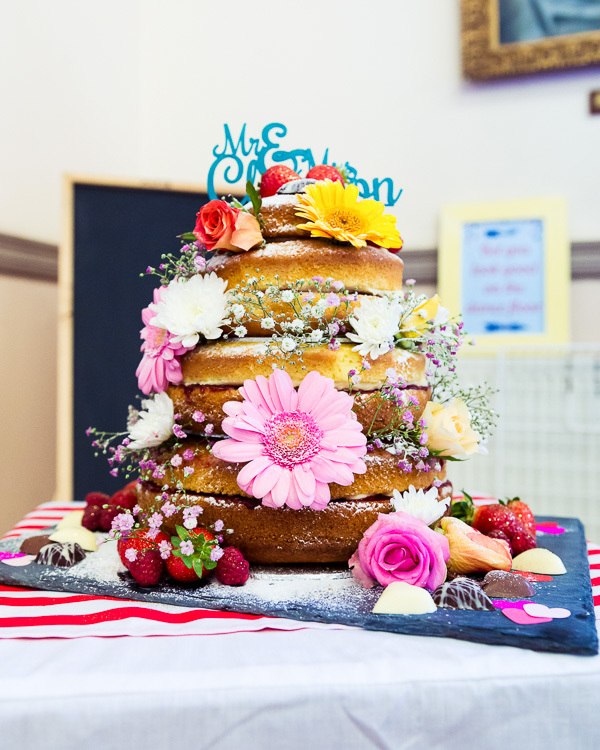 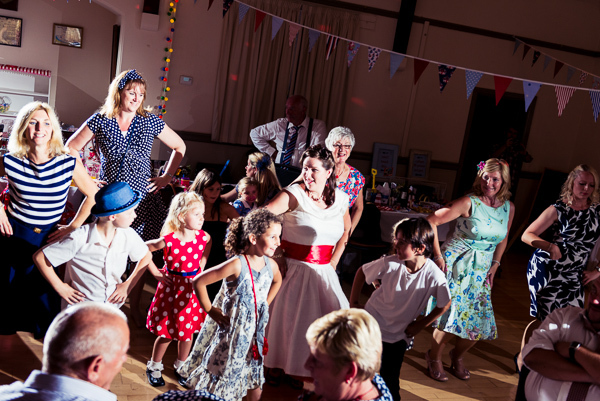 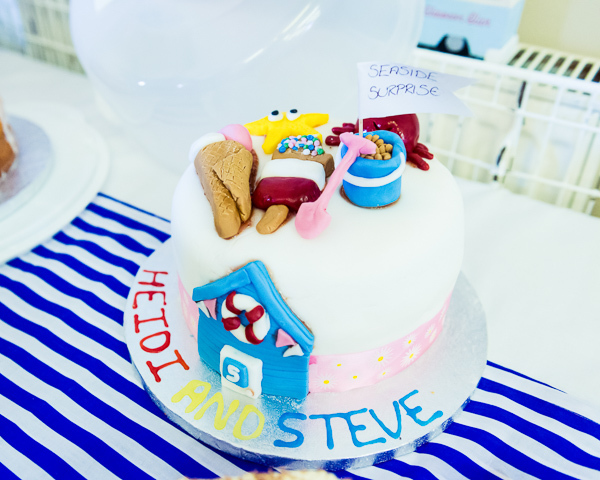 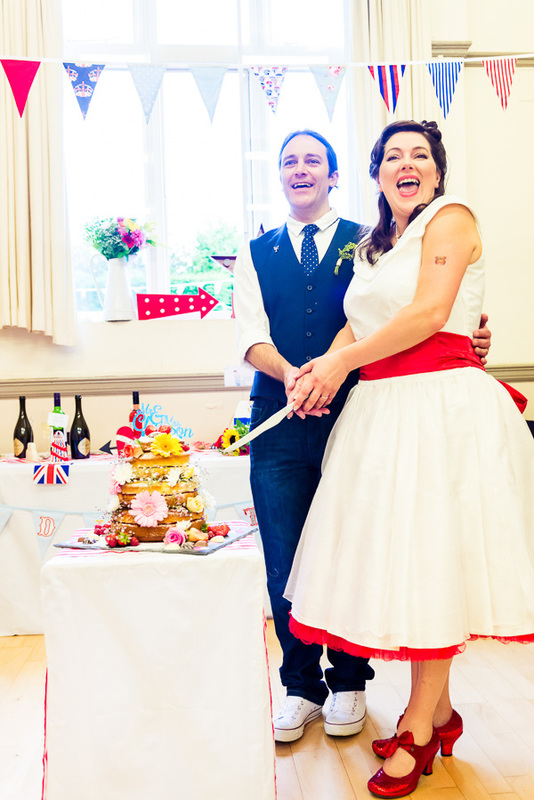 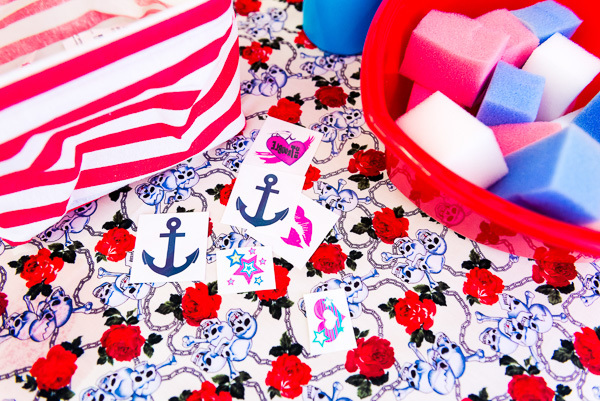 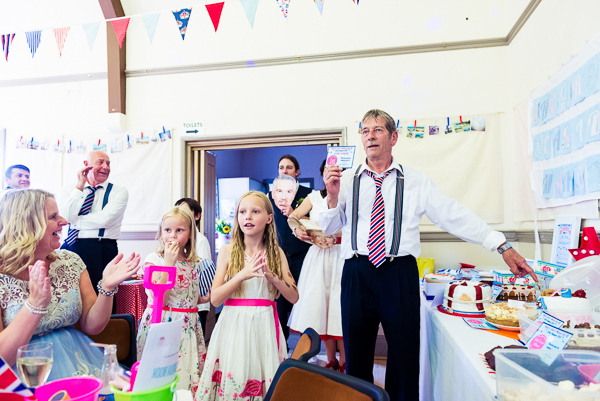 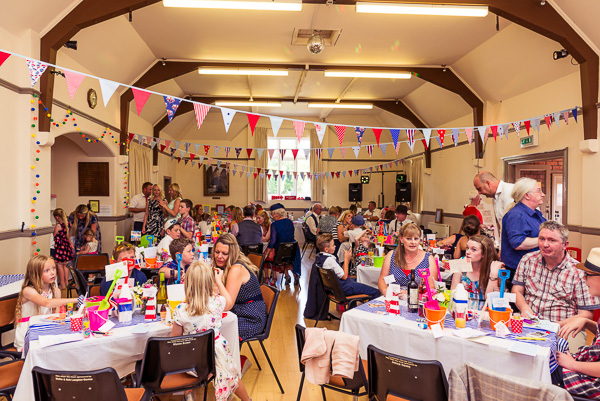 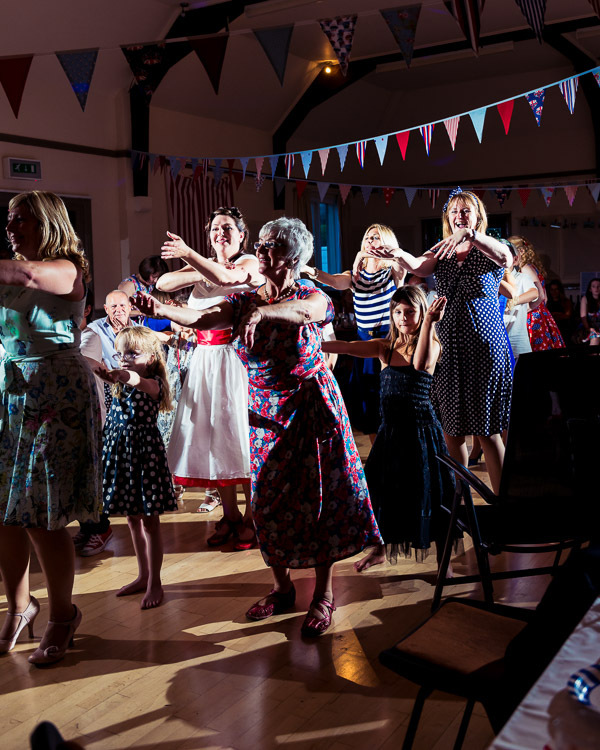 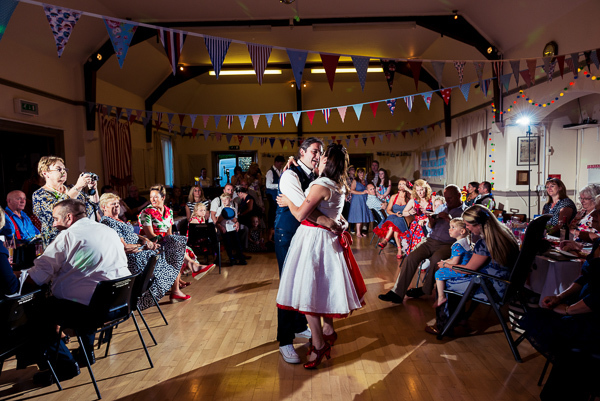 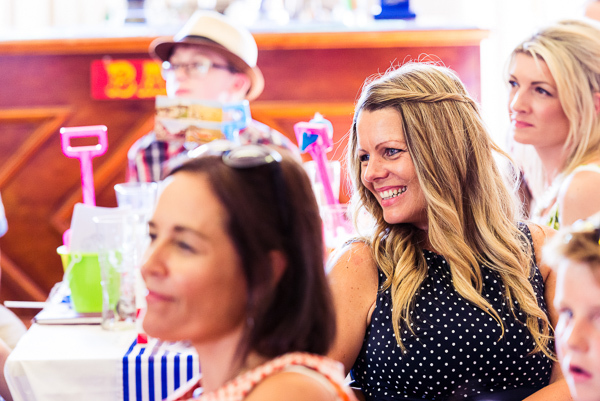 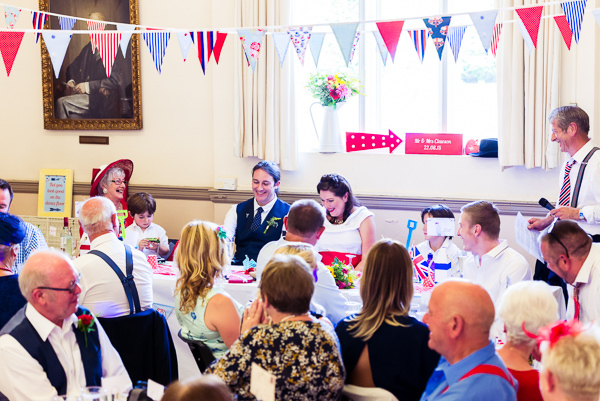 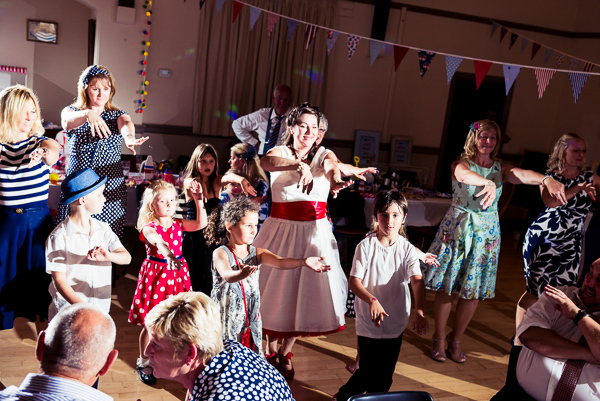 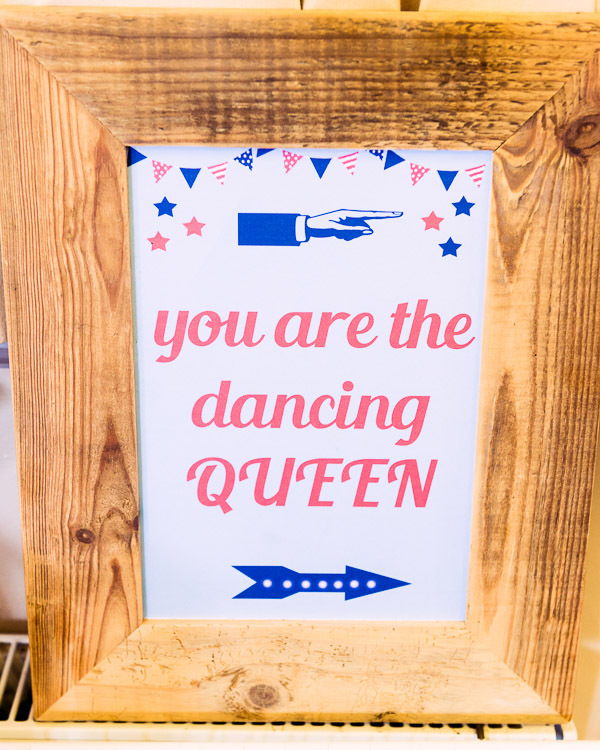 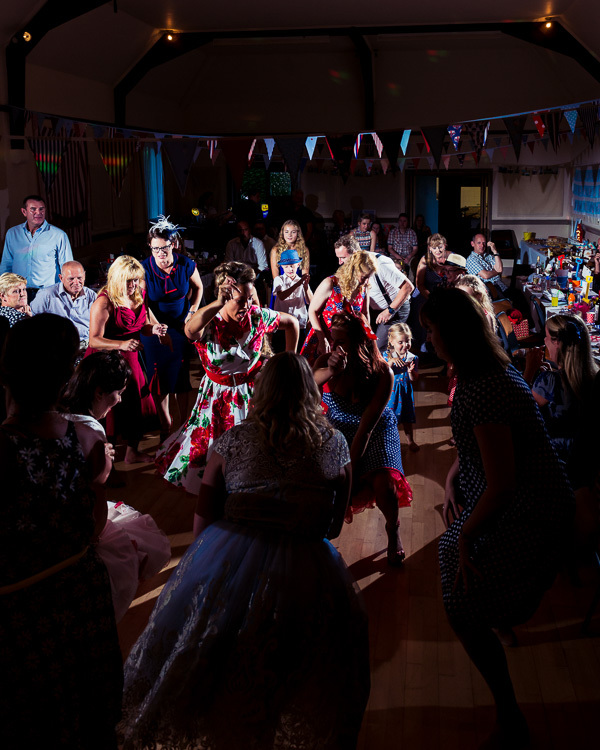 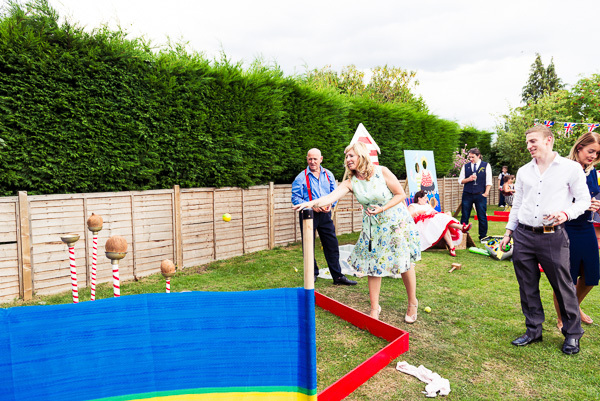 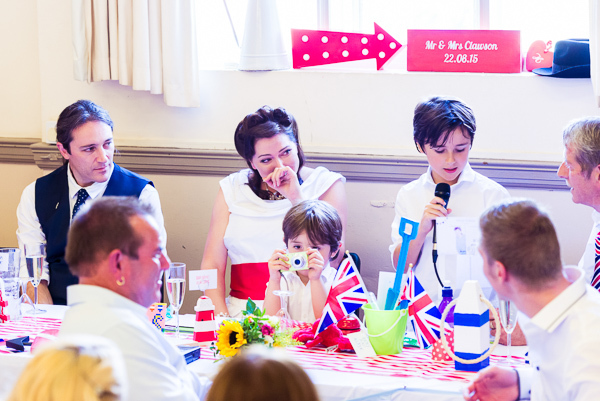 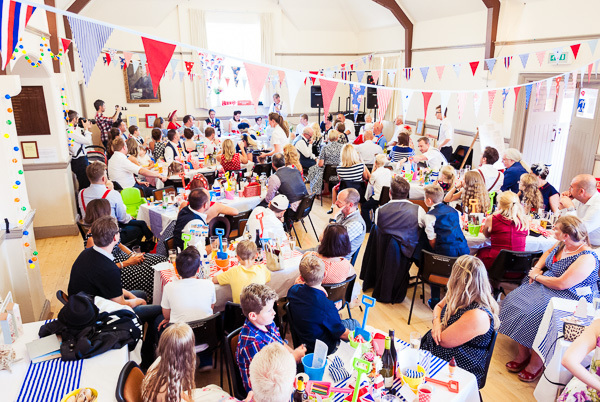 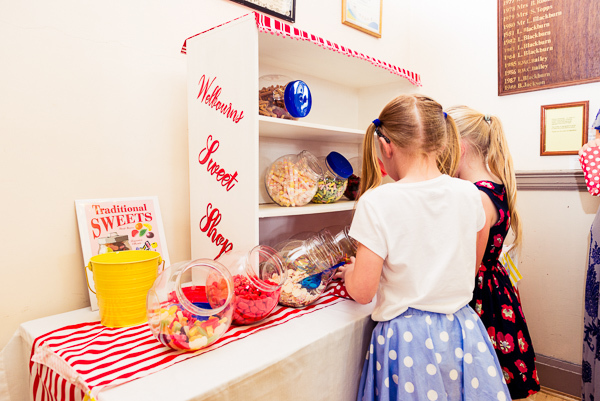 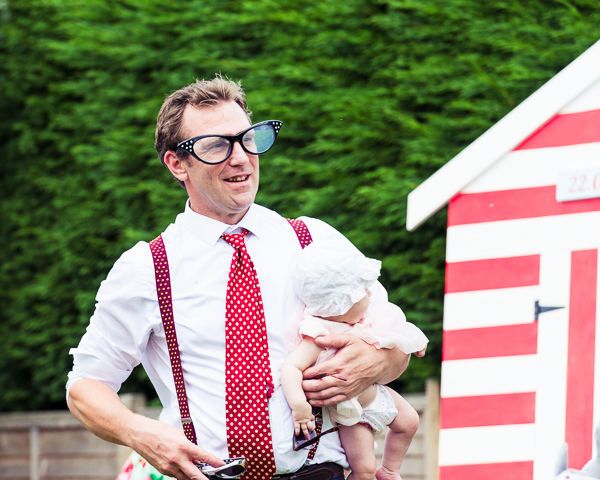 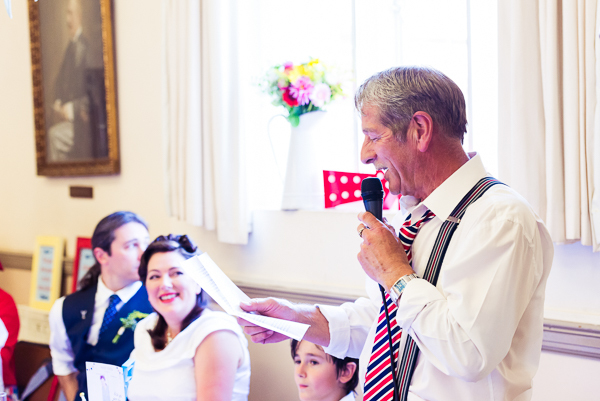 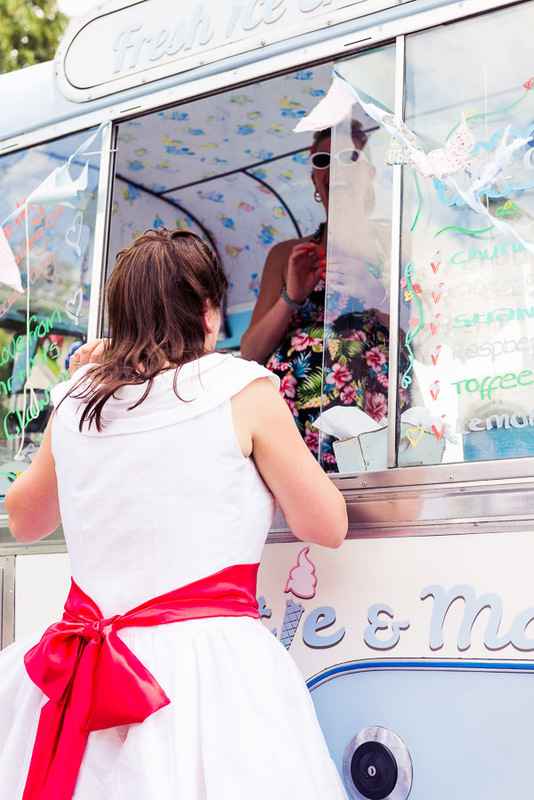 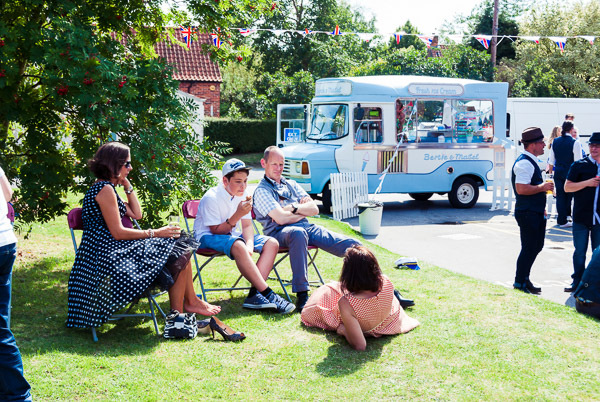 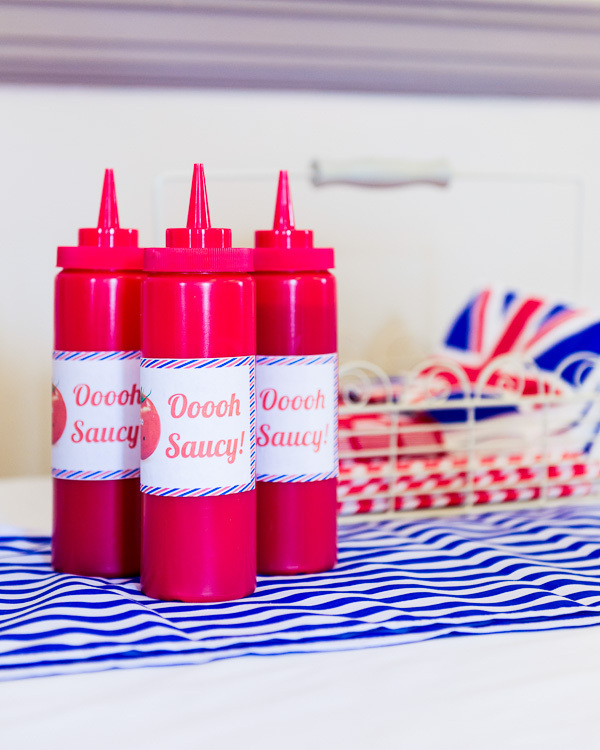 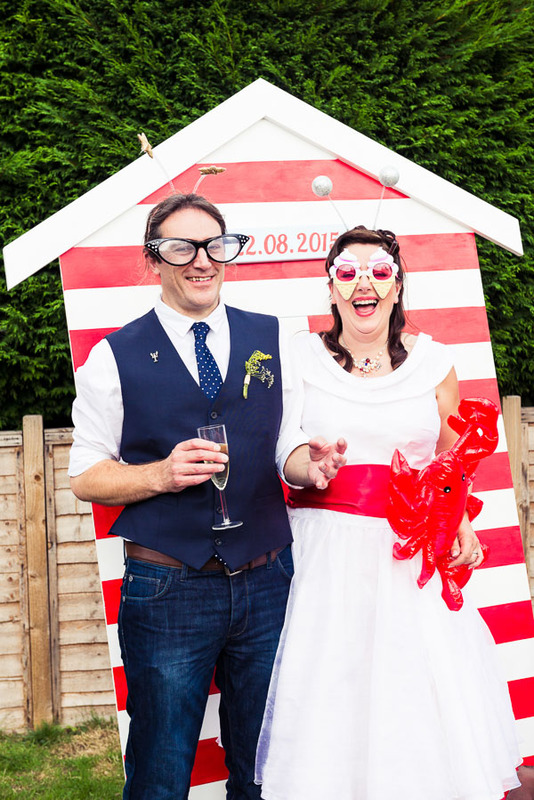 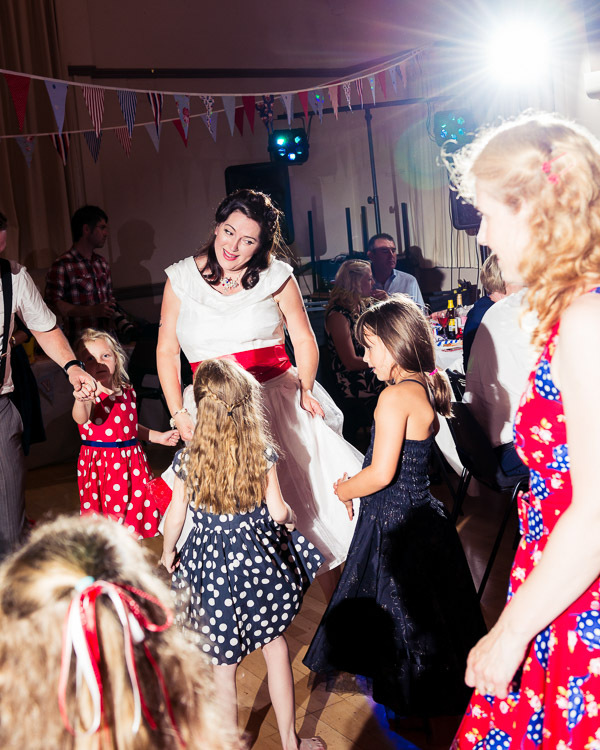 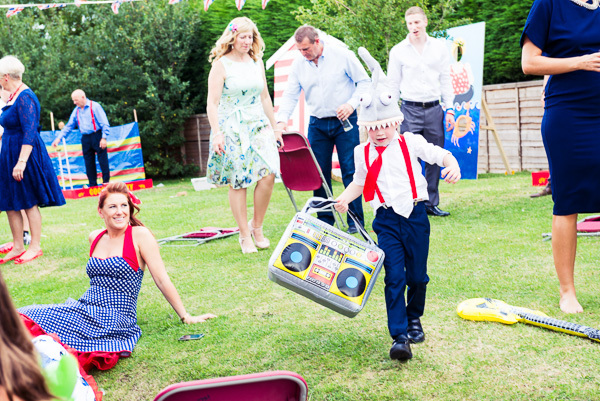 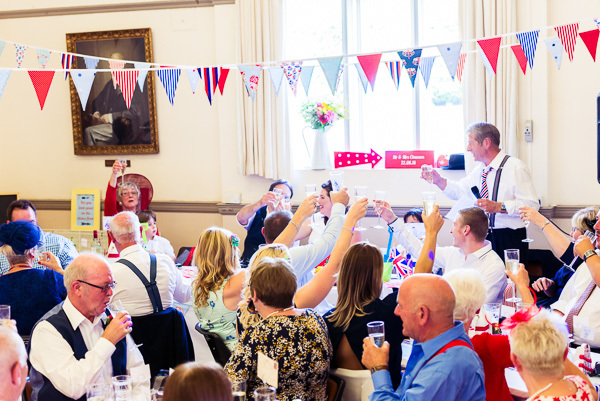 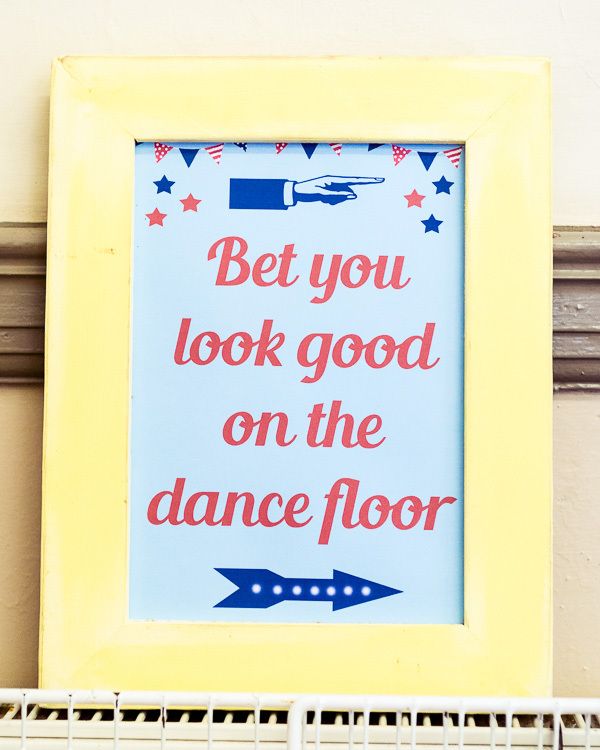 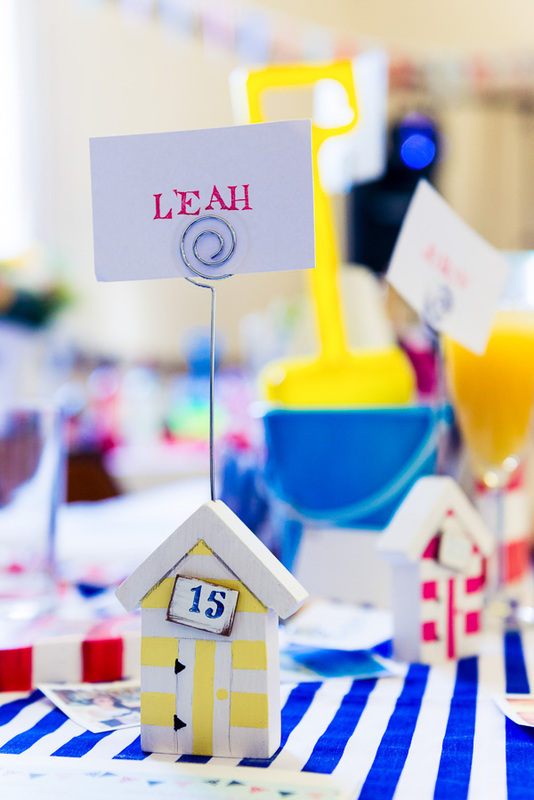 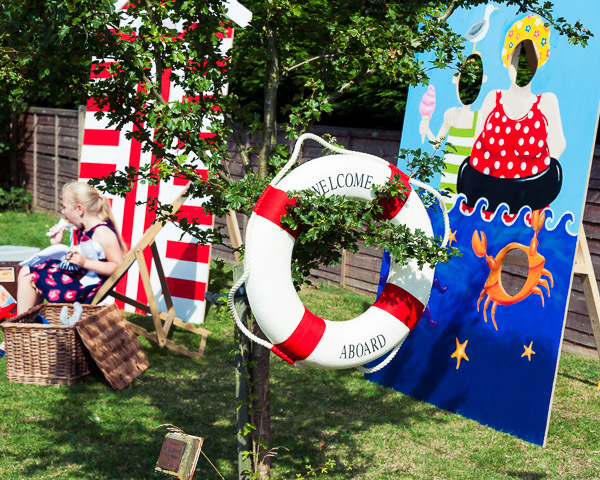 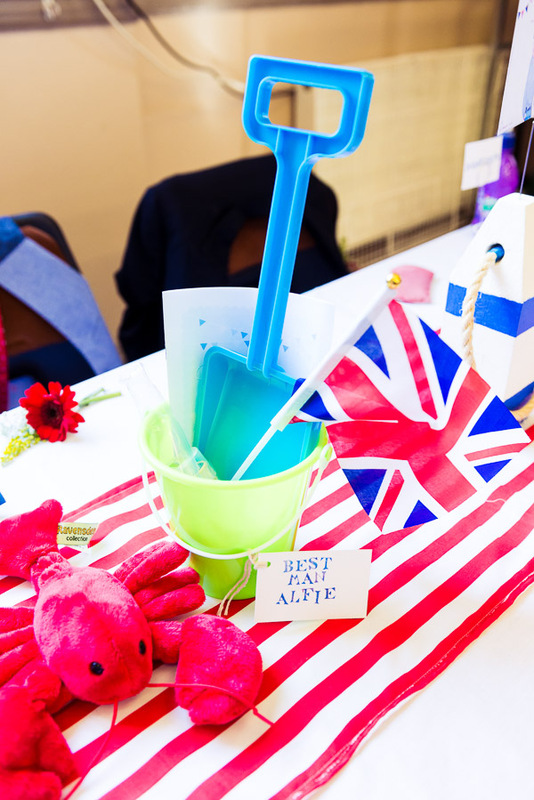 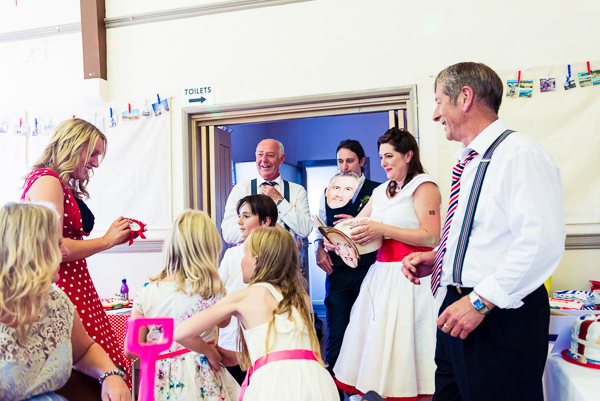 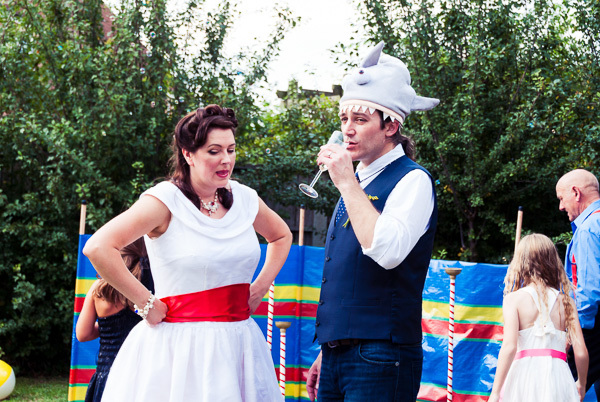 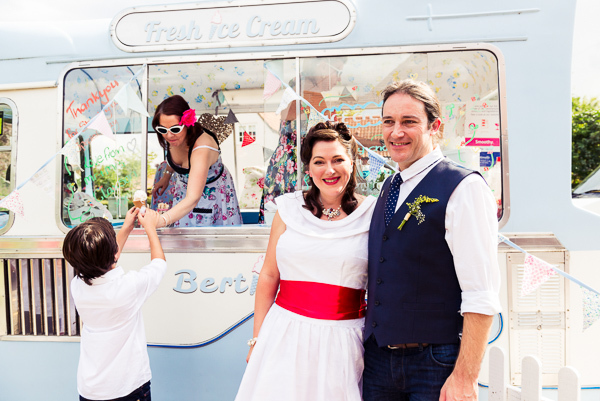 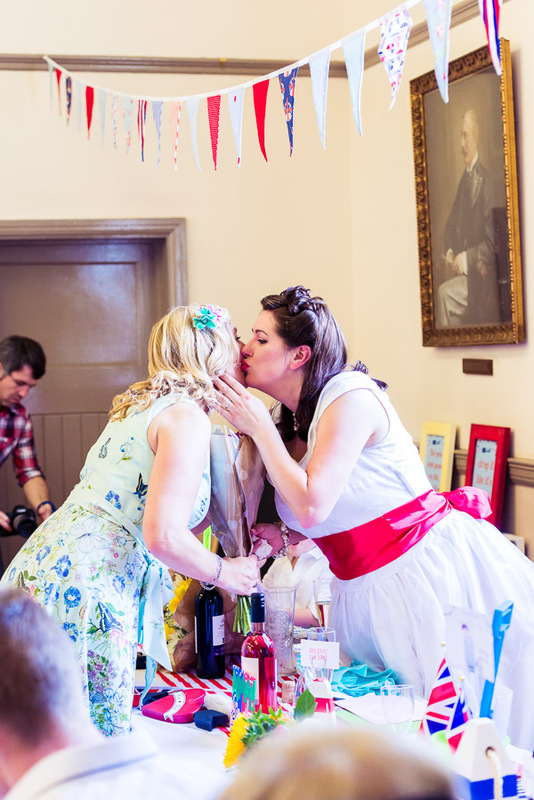 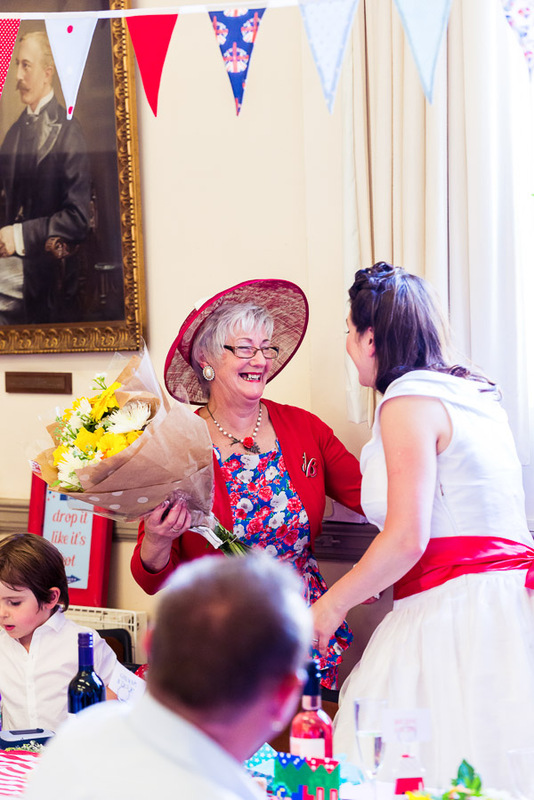 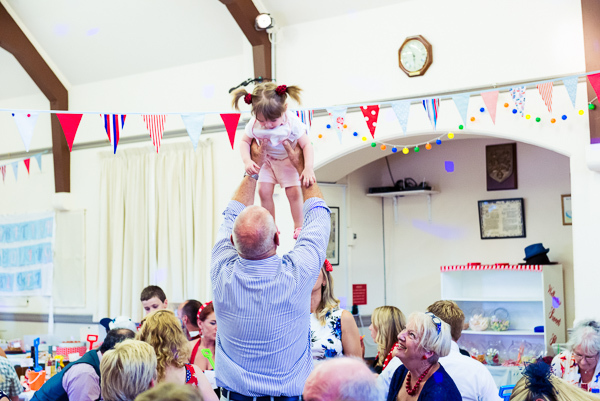 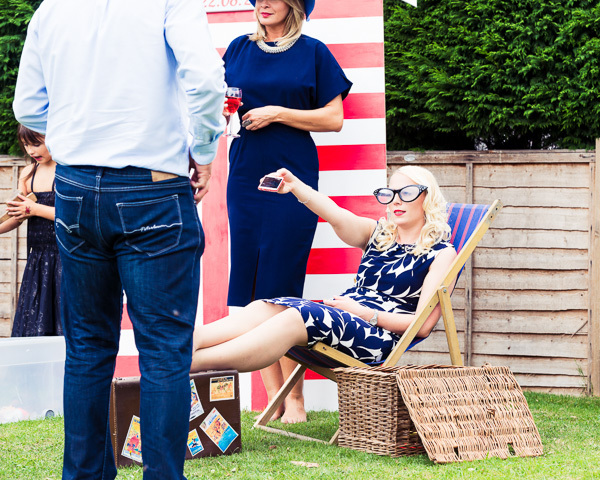 A colourful vintage British Seaside inspired Wedding - The Fine Details..
From a time of preparation and an amazing Wedding Ceremony to a fab newlywed shoot I now share Heidi & Steves British Seaside inspired Wedding Fete reception. 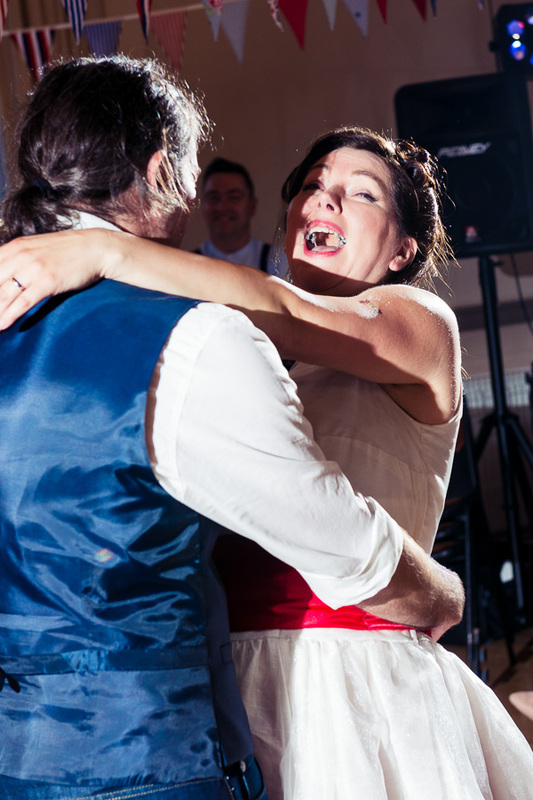 In Part 3 of this awesome Big Day we get to some utterly astounding detail, heartrending emotion and just the happiest of times. 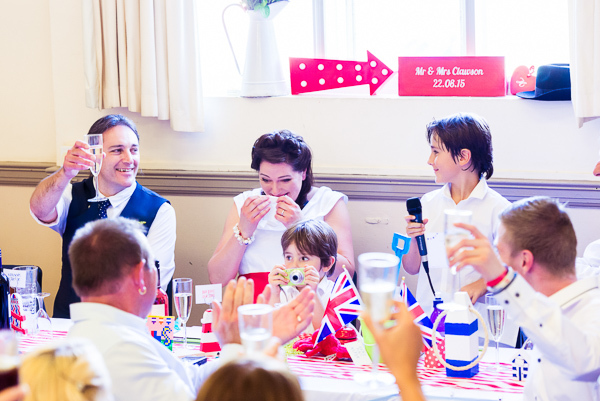 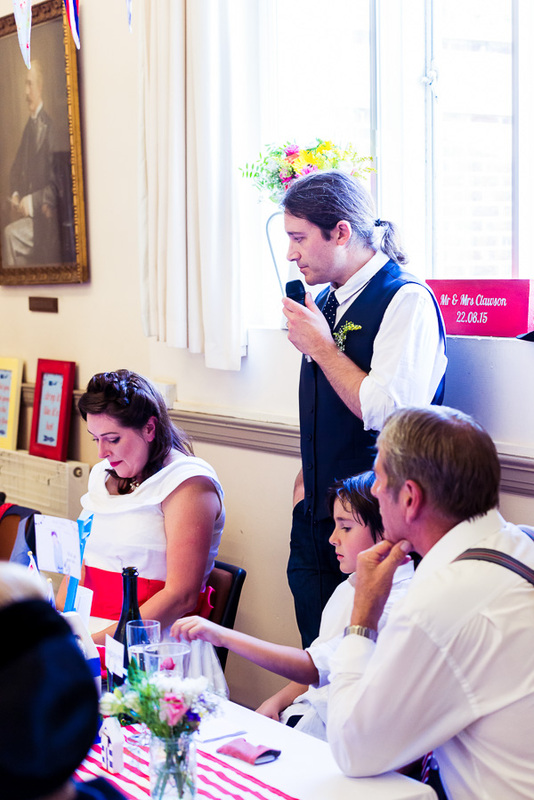 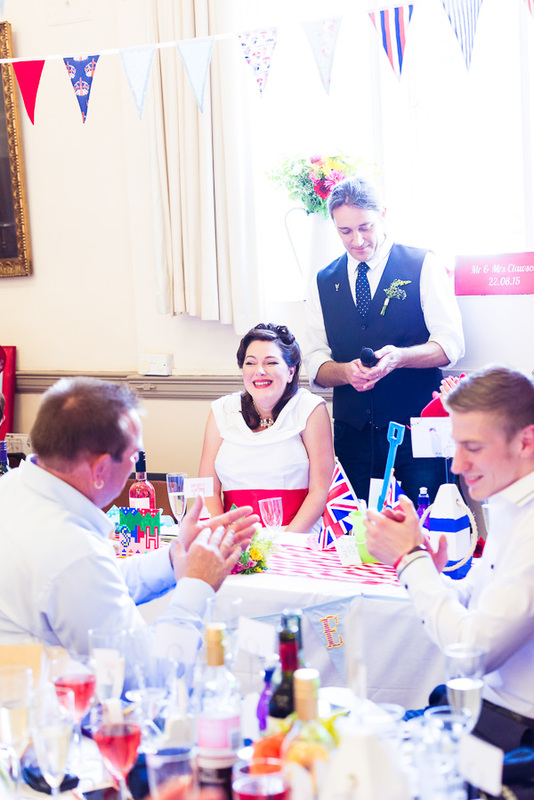 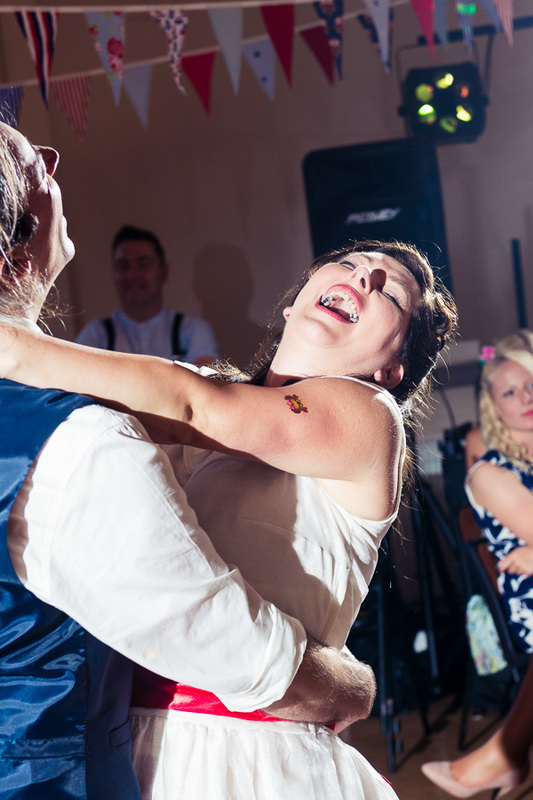 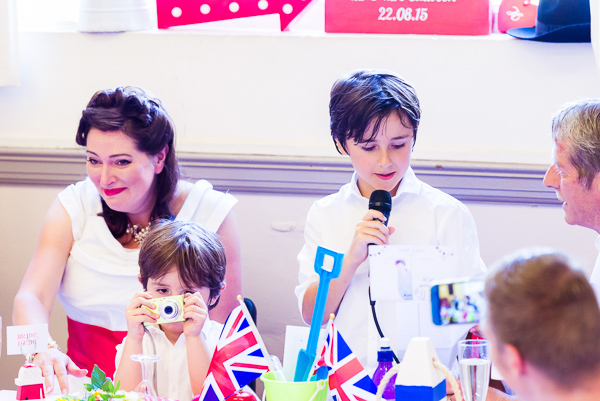 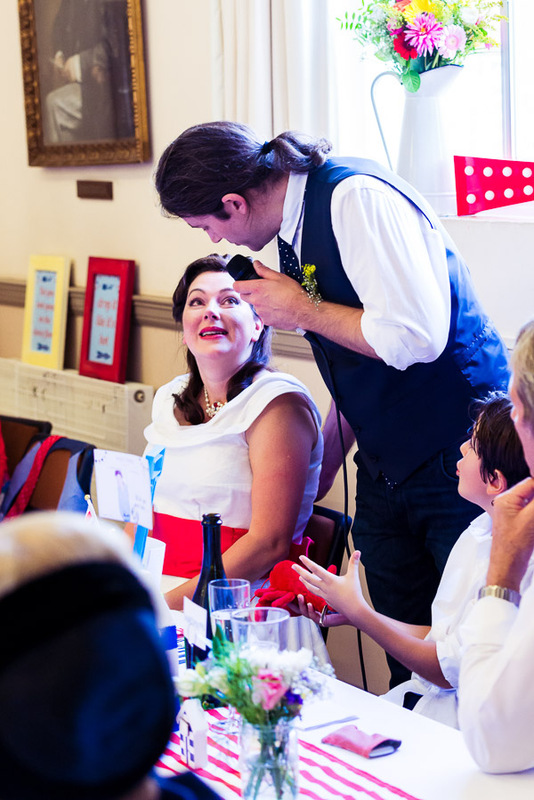 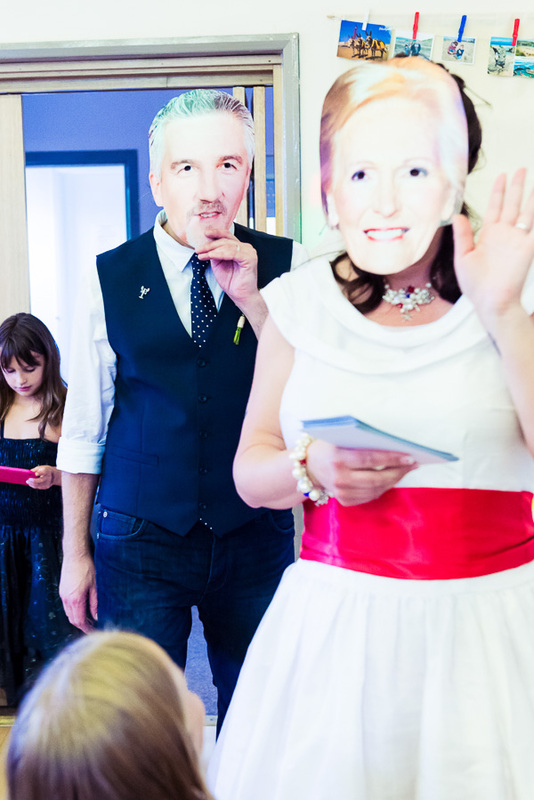 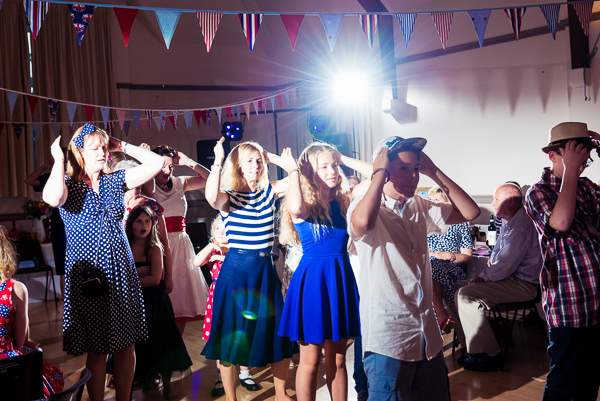 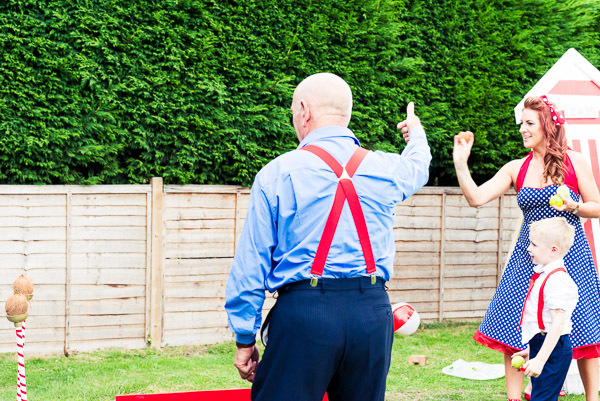 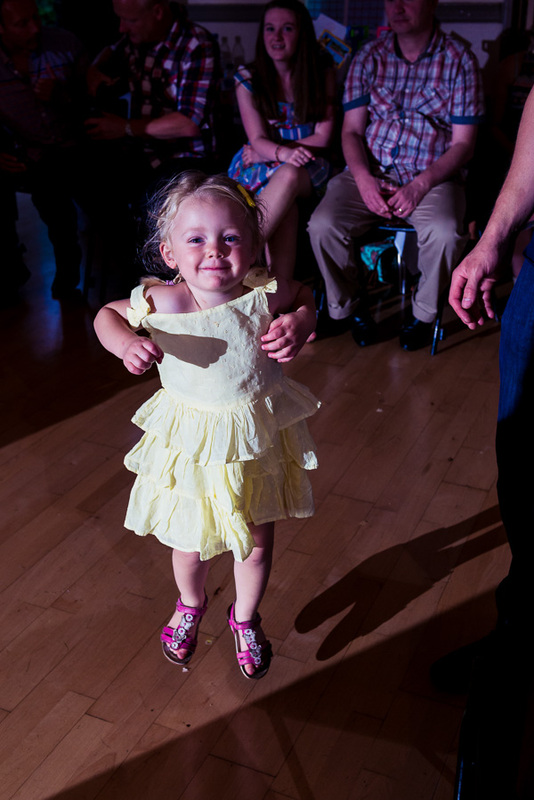 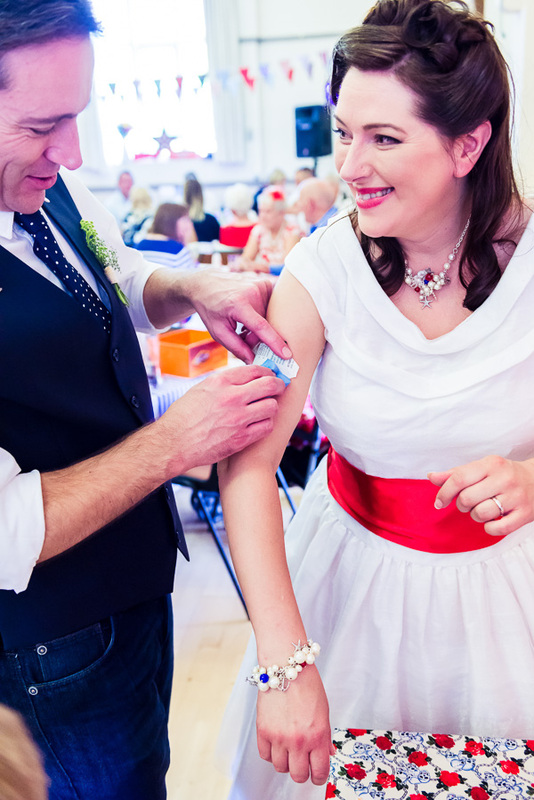 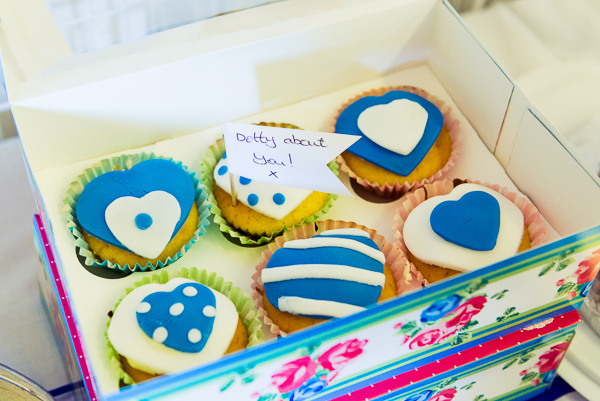 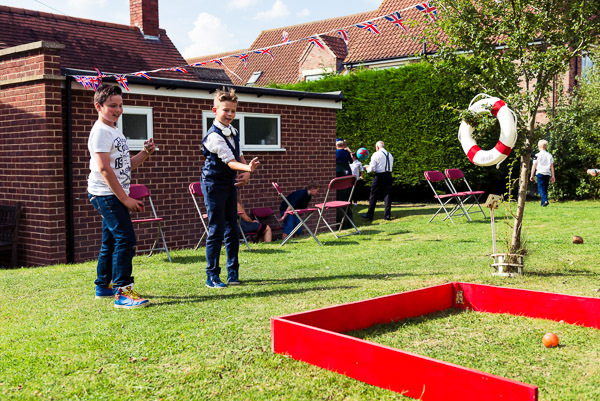 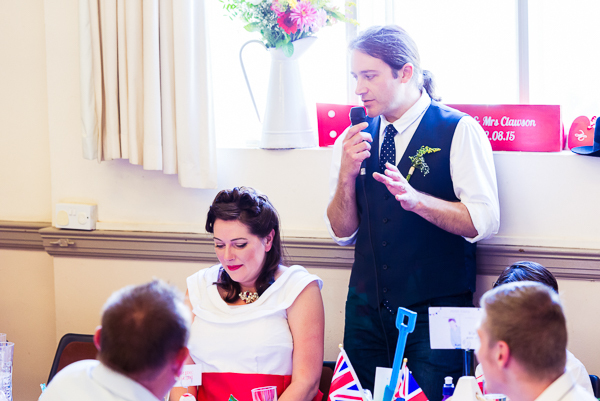 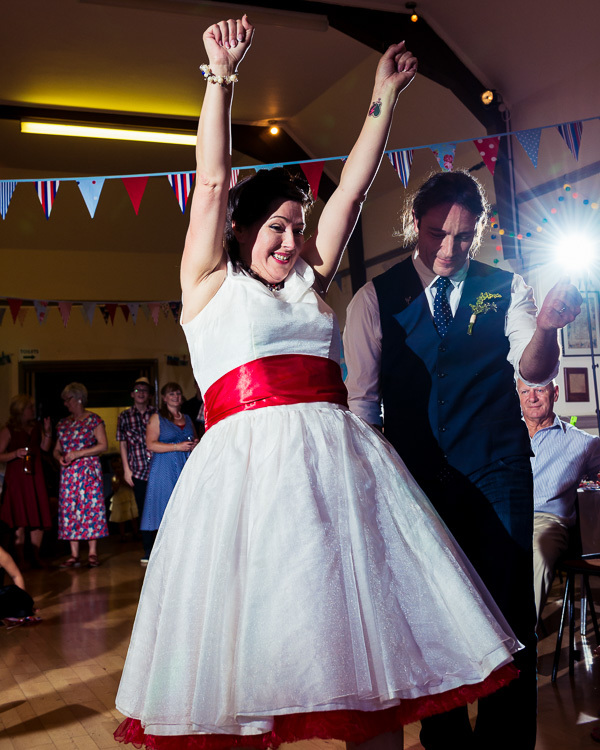 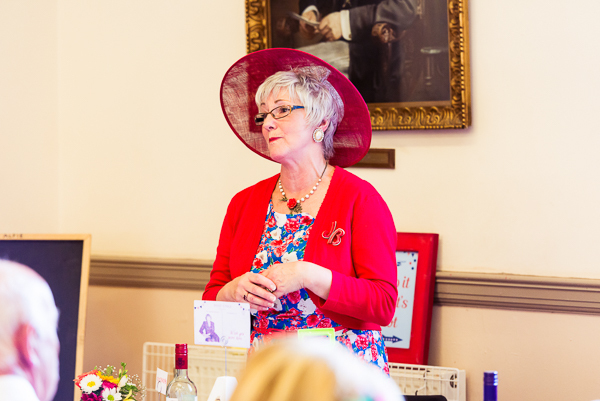 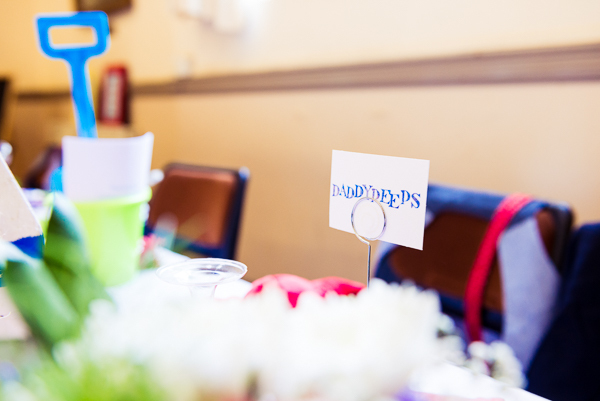 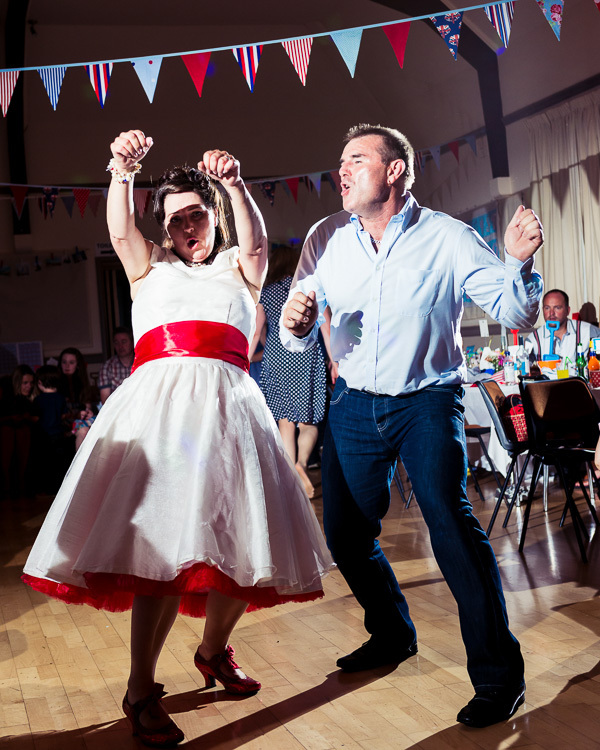 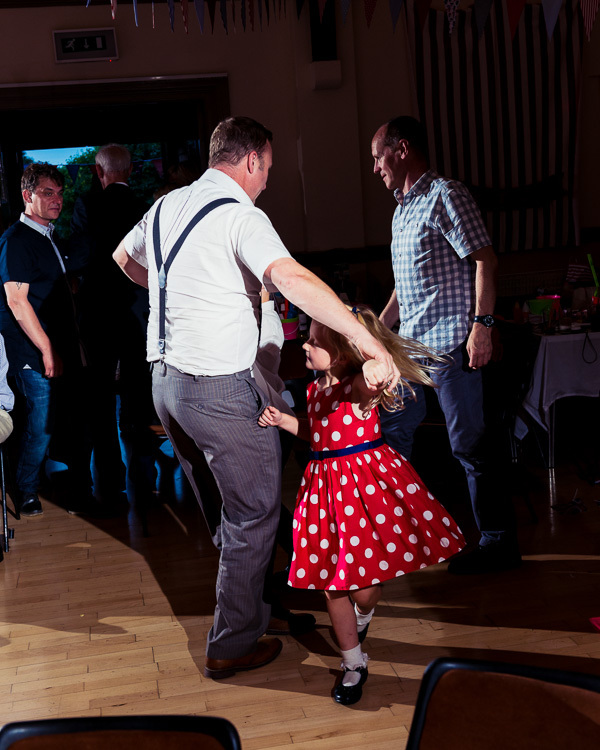 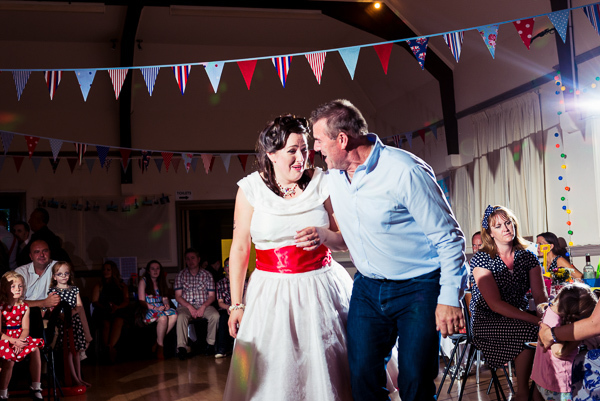 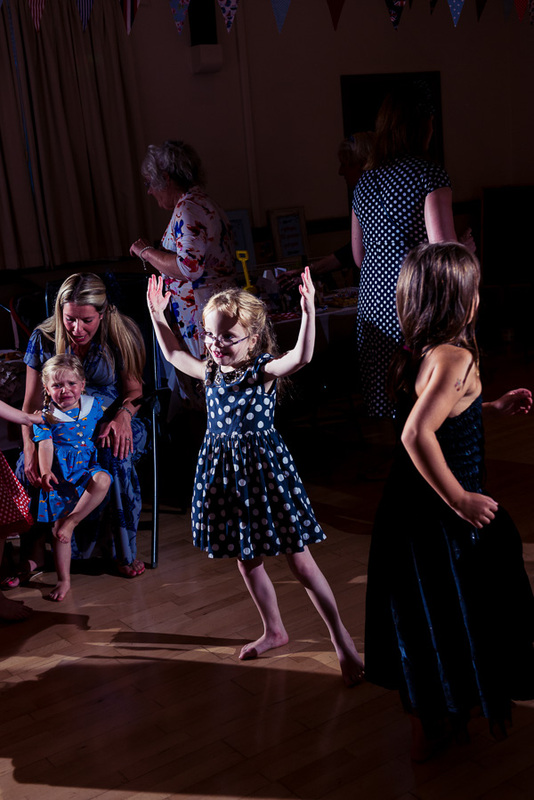 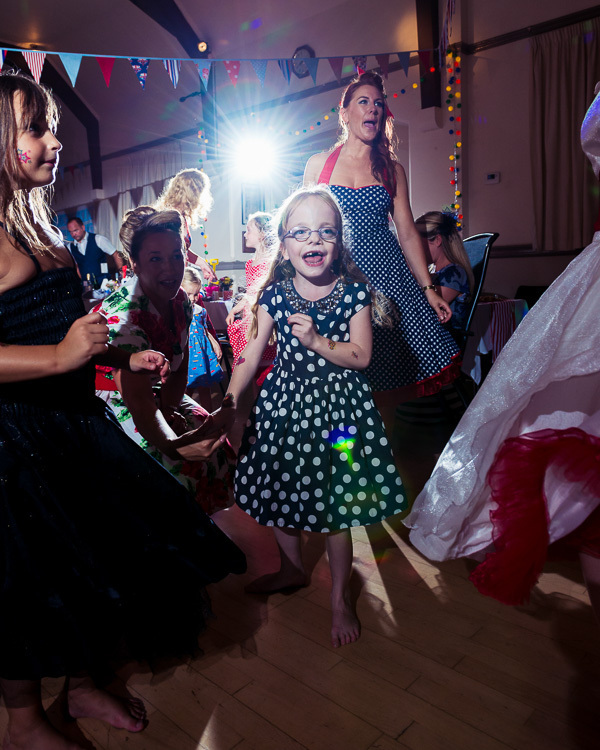 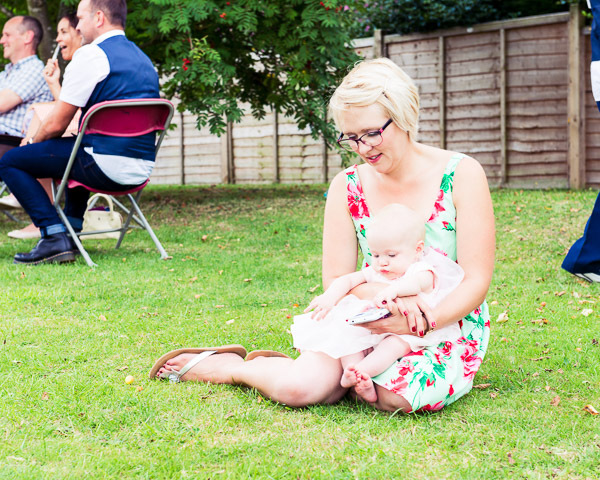 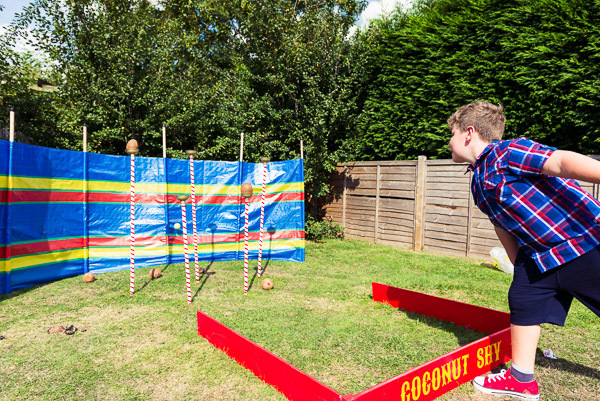 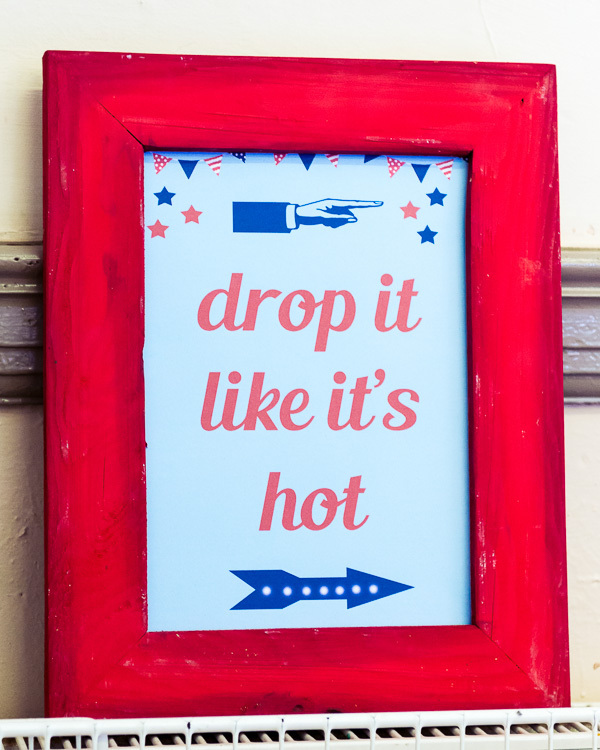 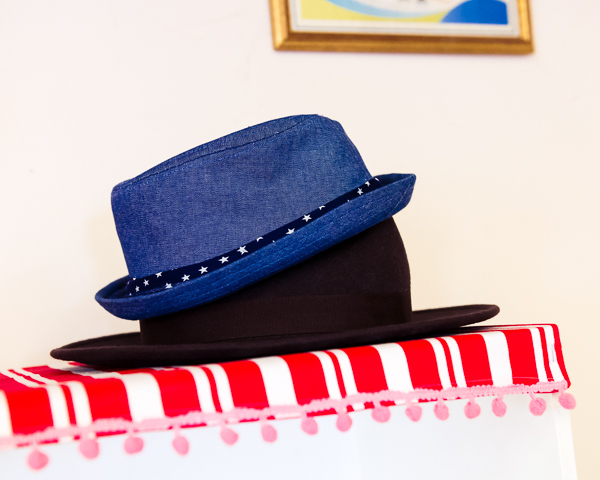 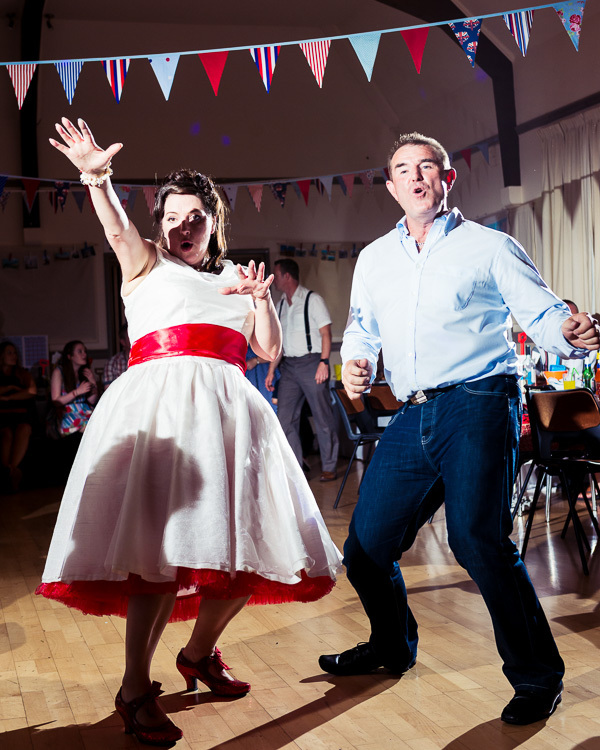 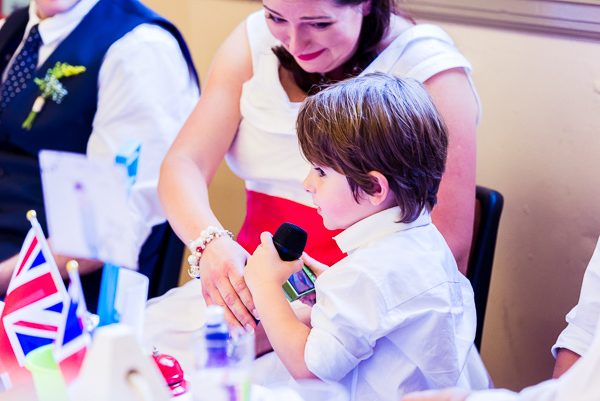 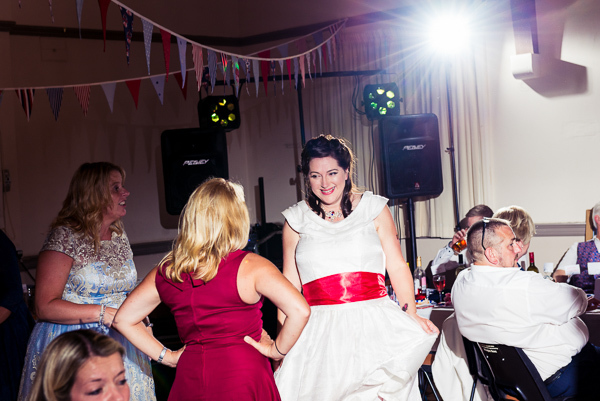 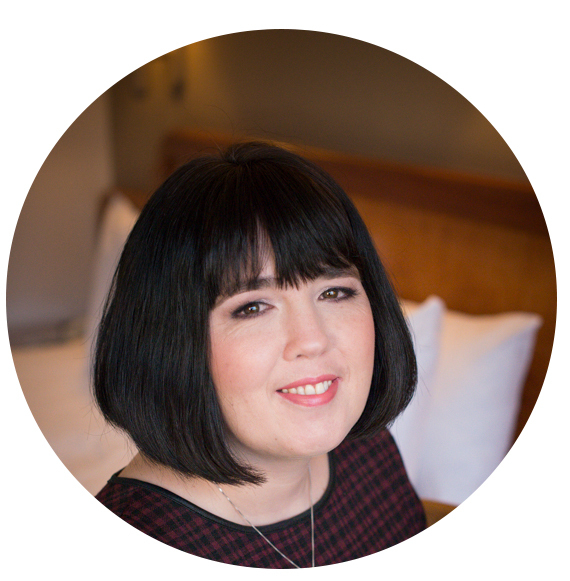 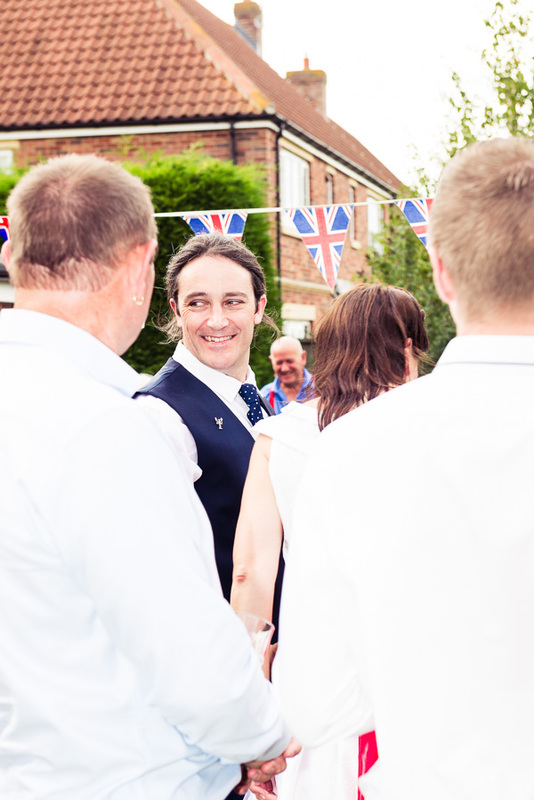 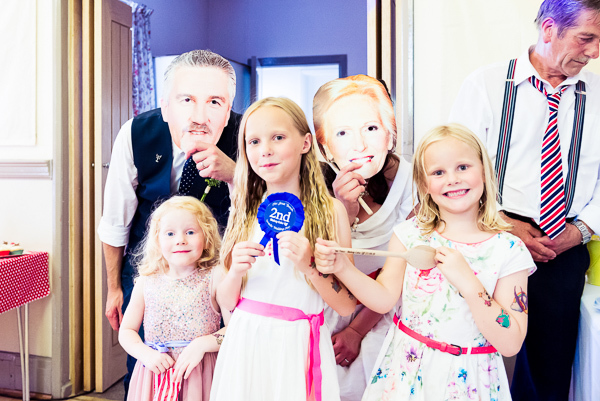 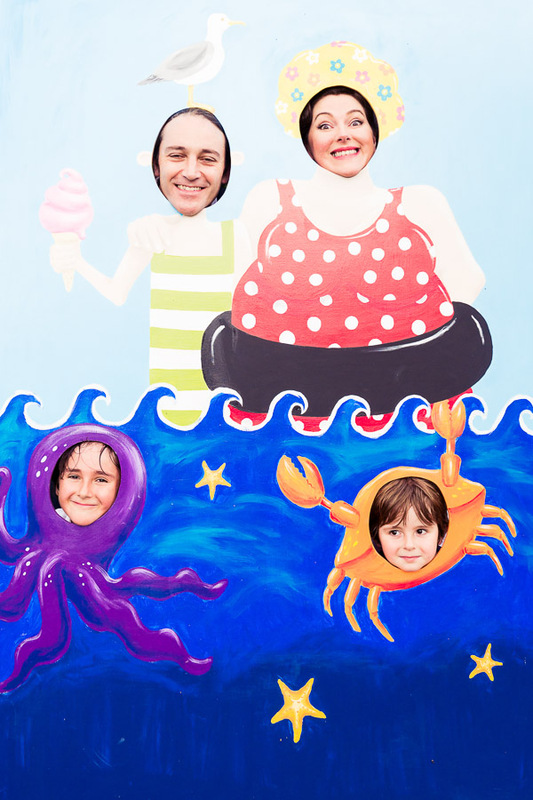 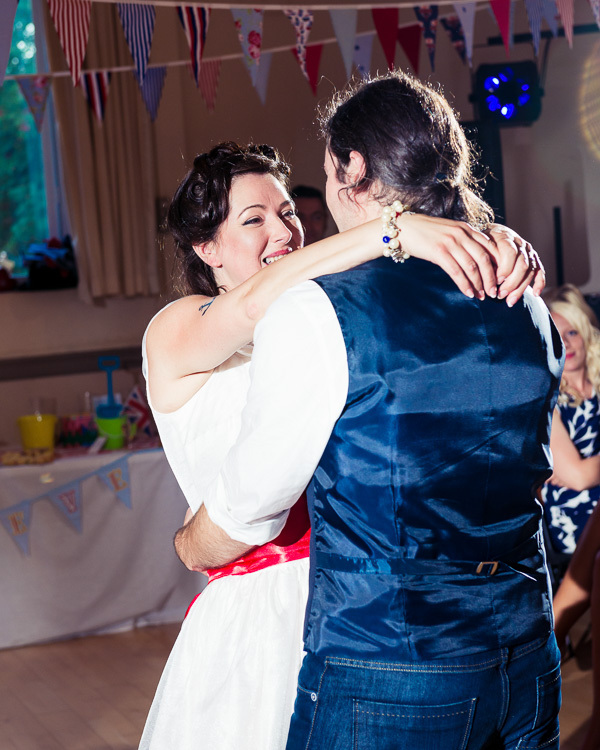 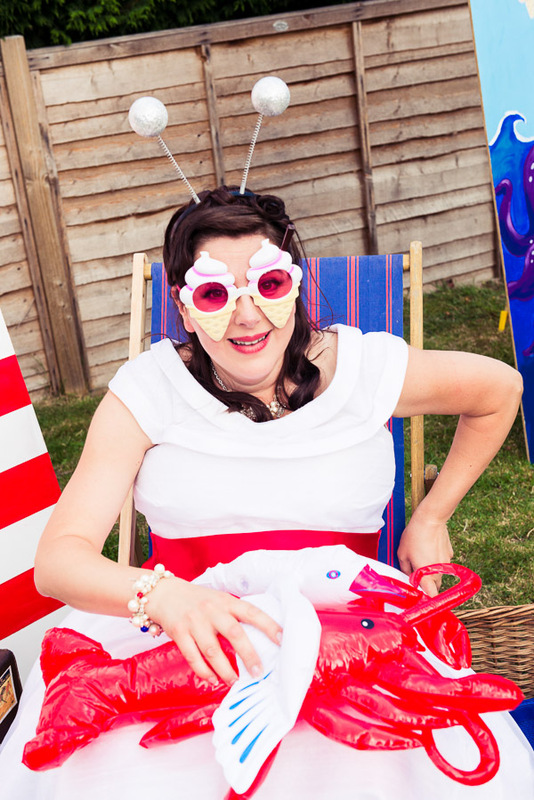 Images were captured by the outstanding Claire and Adrian at Harvey and Harvey Photography…. 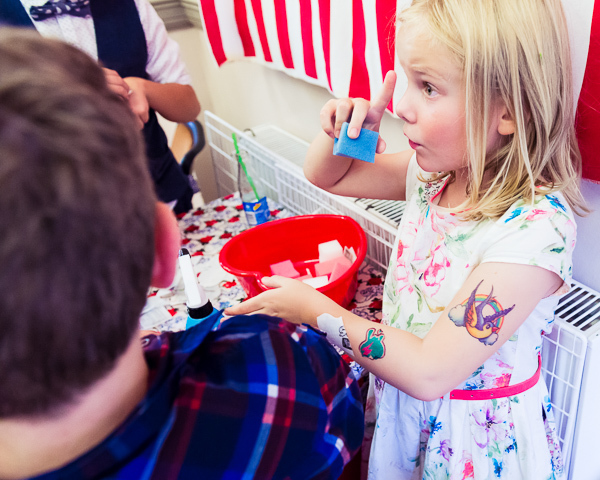 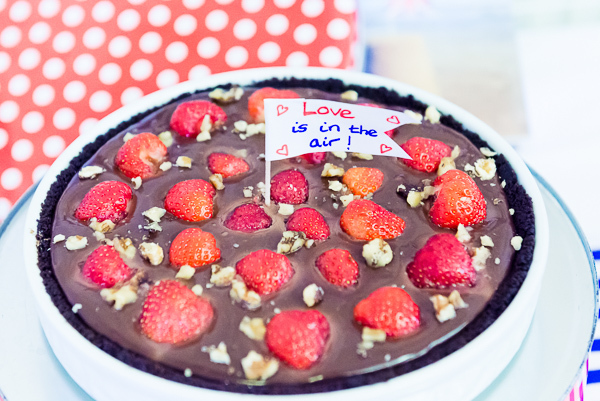 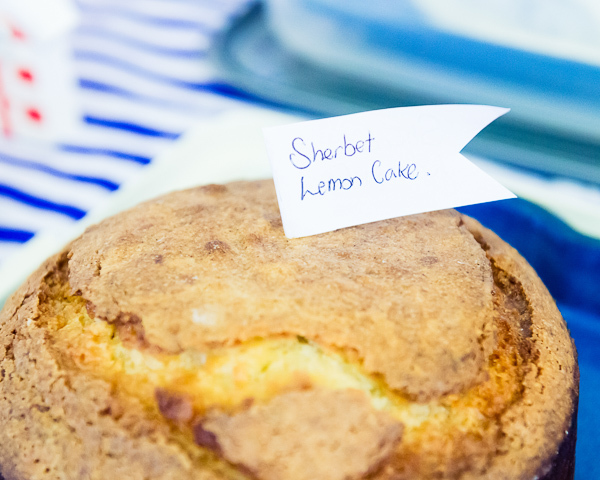 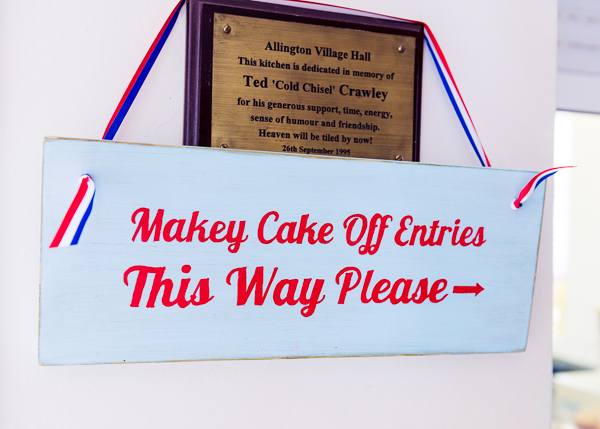 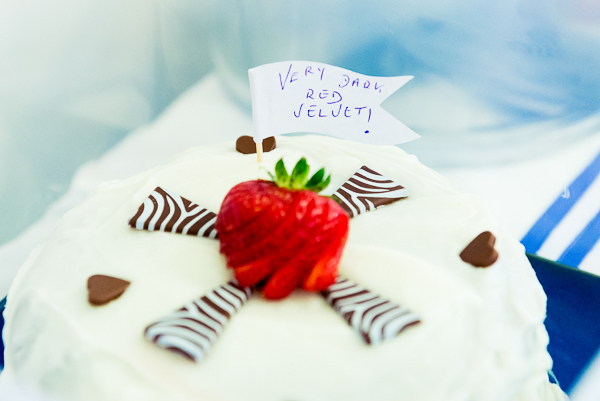 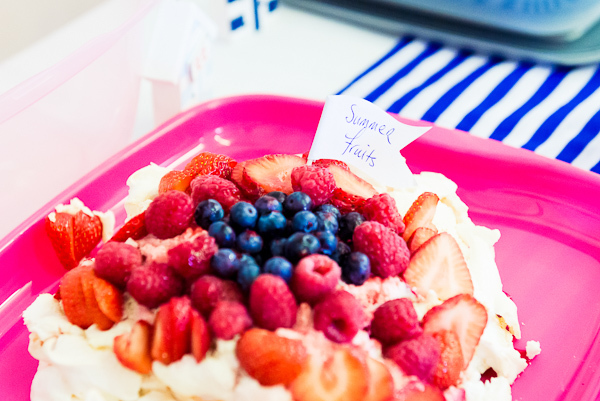 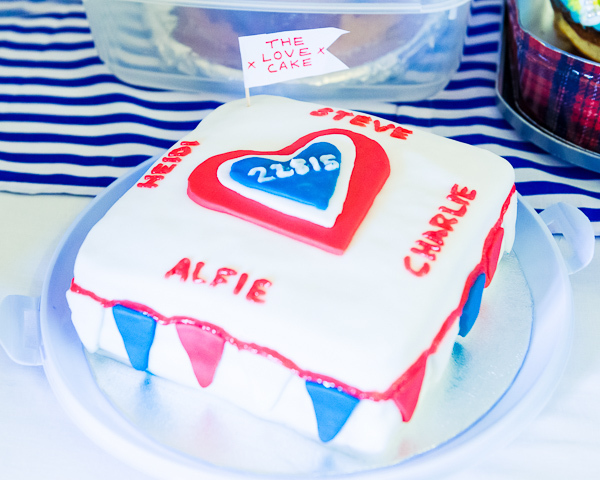 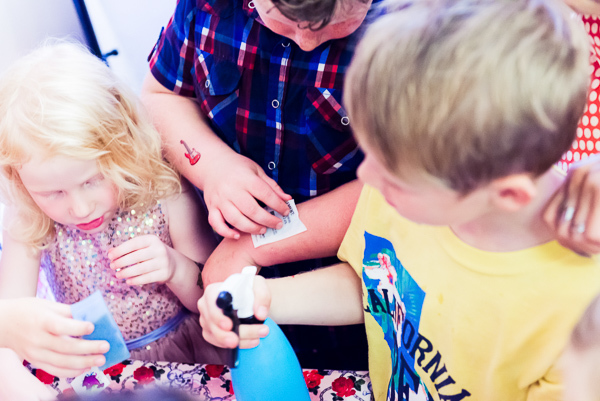 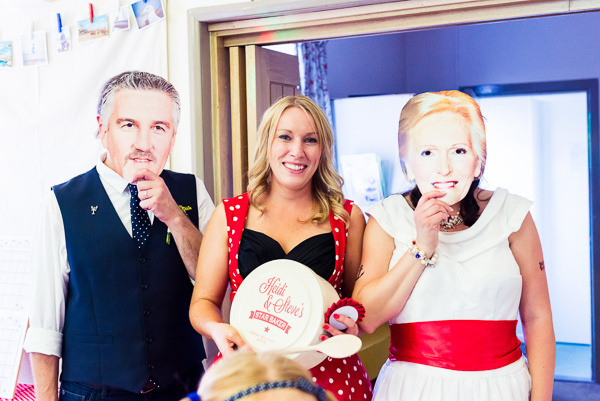 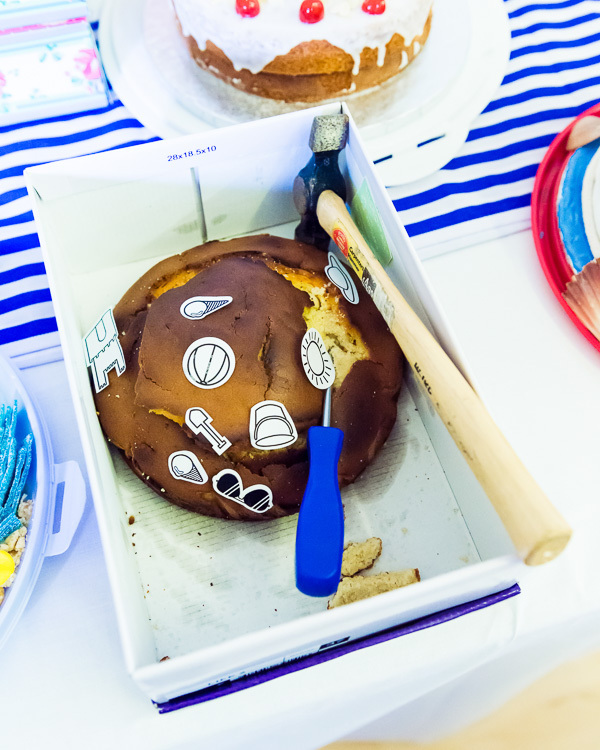 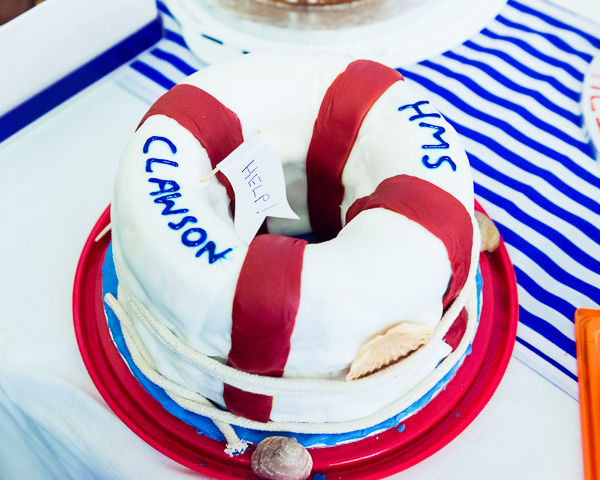 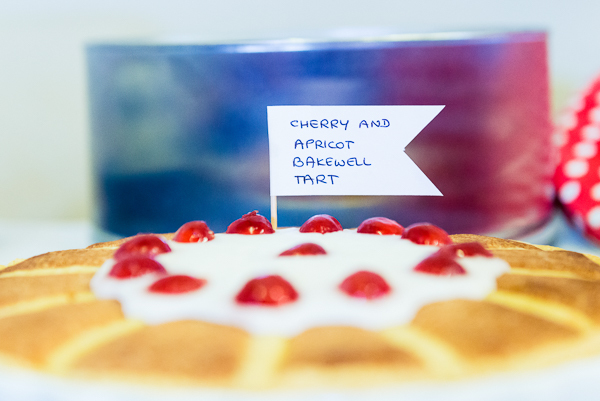 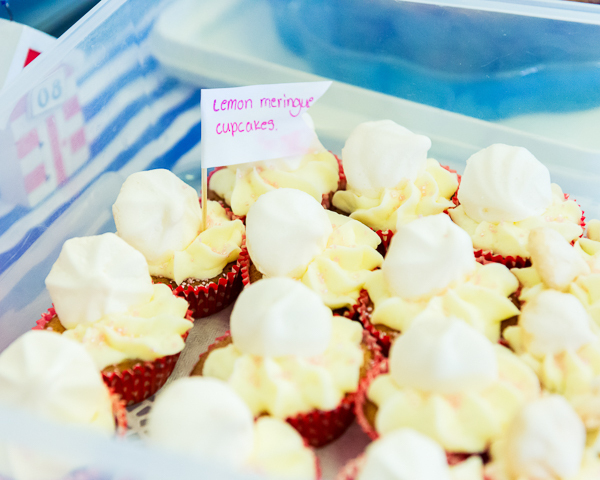 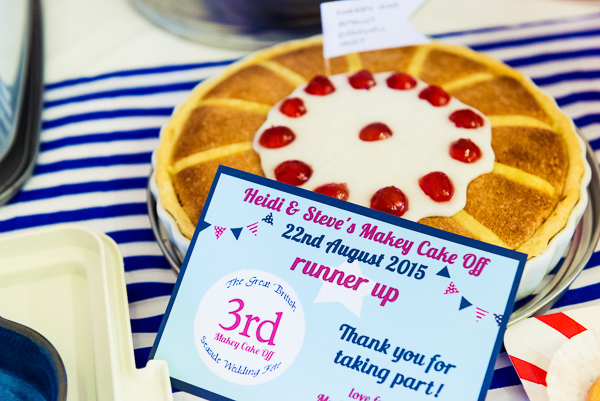 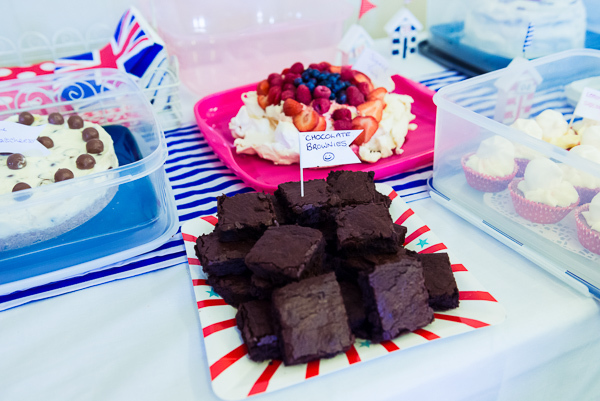 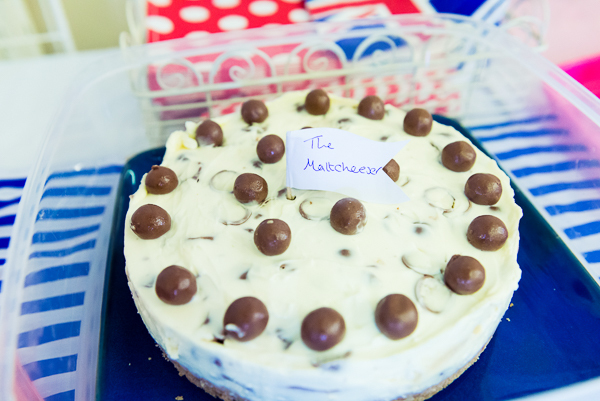 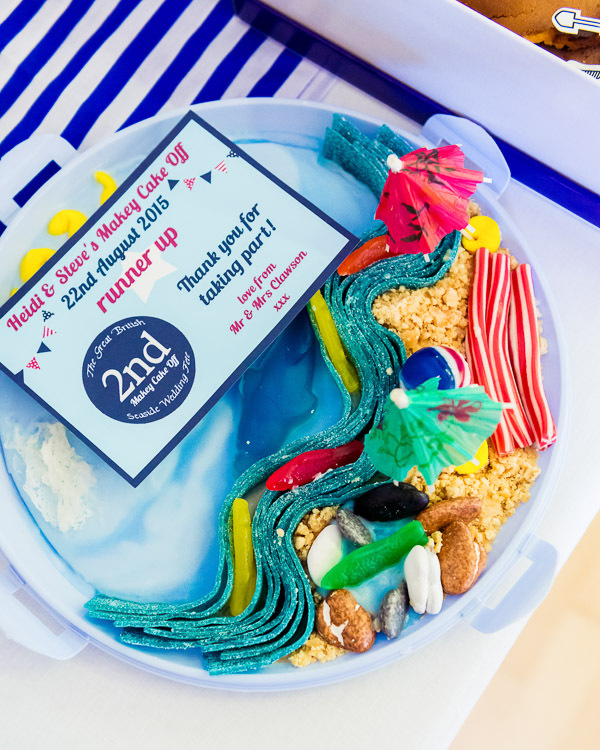 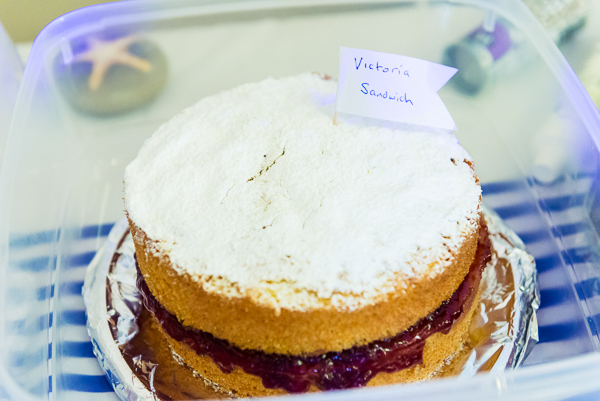 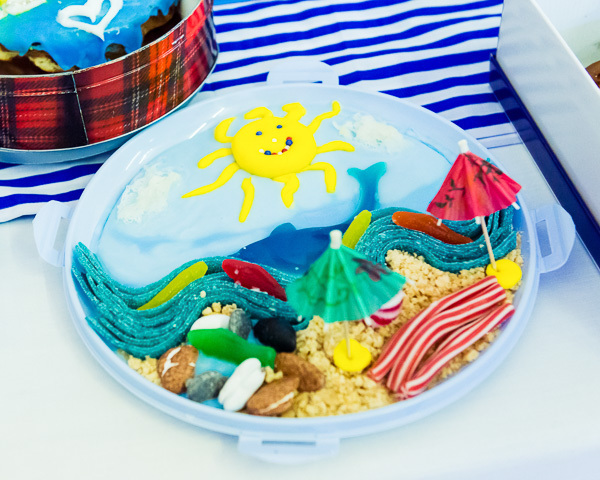 “Being astounded by the effort put into the Makey Cake Off entries…they were unbelievable and we had the hardest job choosing a winner!! 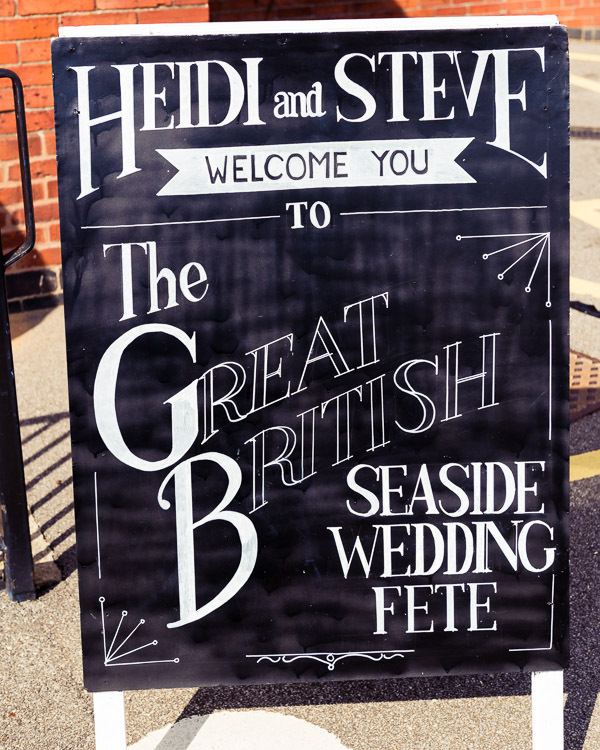 Thank you so much to Heidi and Steve for allowing me to share their special day, and also to Harvey & Harvey for allowing me to share their wonderful images. 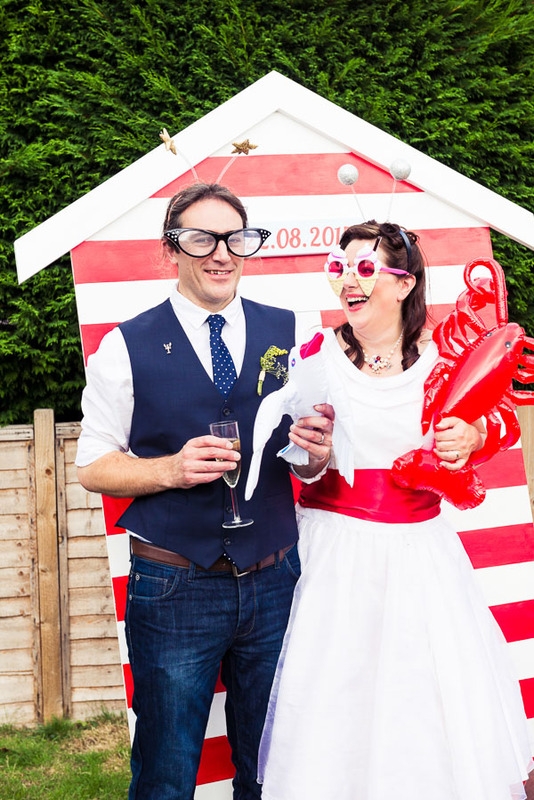 This fabulous Seaside Inspired Wedding just blows me away, the incredible effort of the couple and family and friends, and the attention to detail is totally immense. 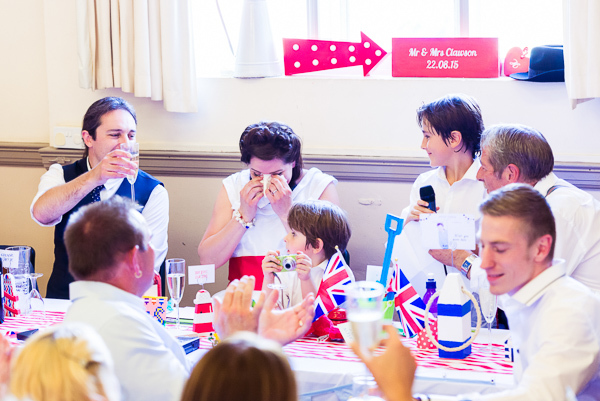 This was a day of celebration in all senses of the word and there was fun, frivolity and things to enjoy at every single turn…Love every single bit of it!